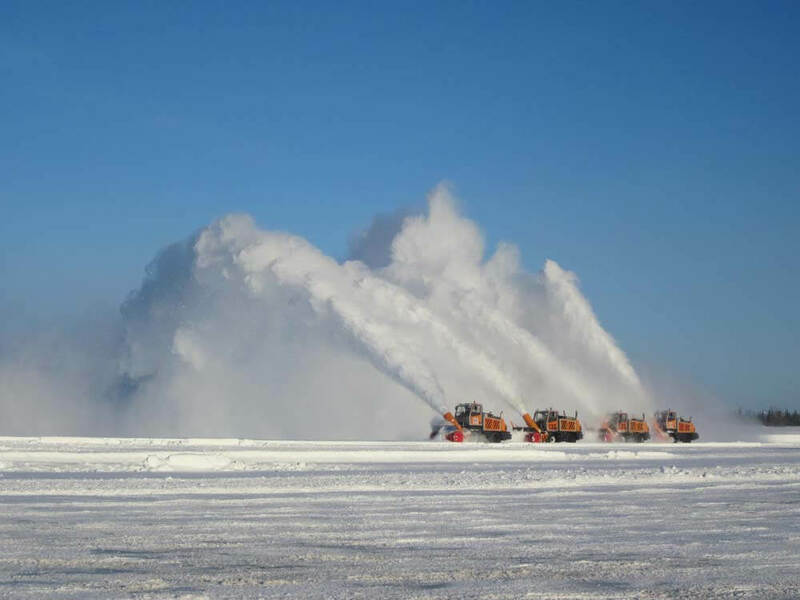 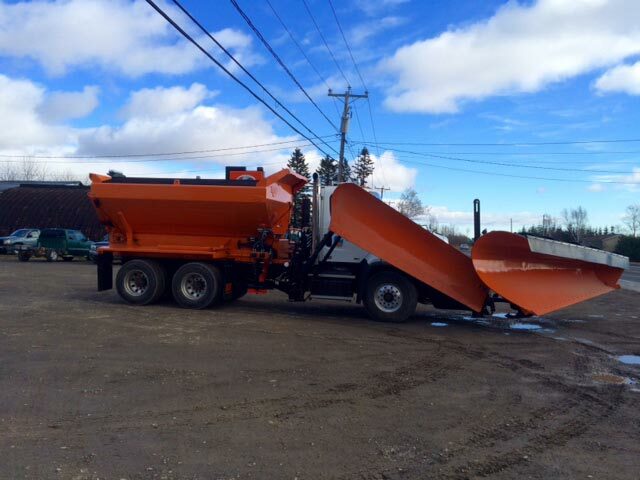 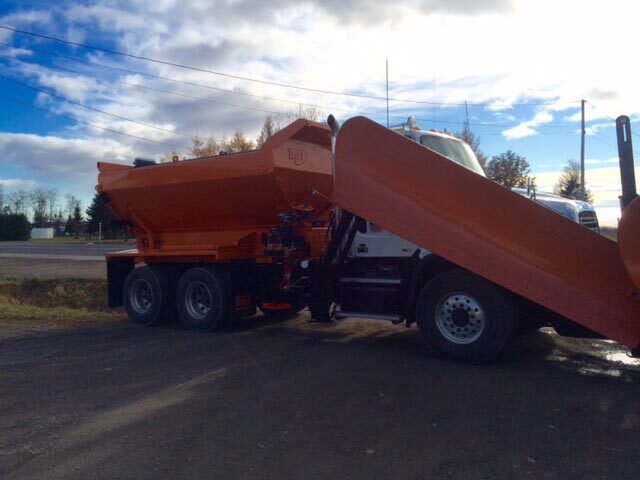 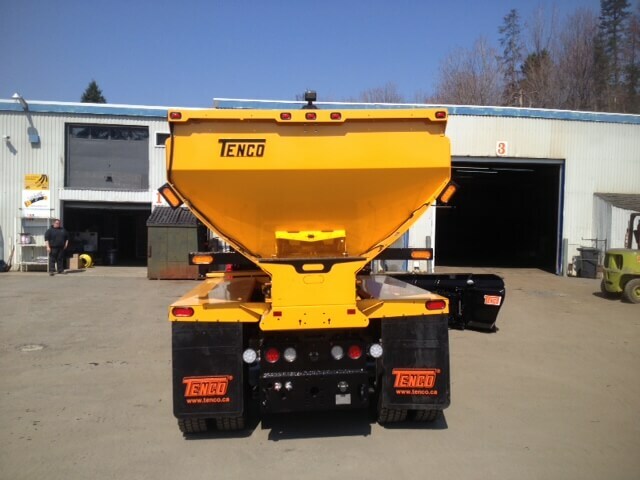 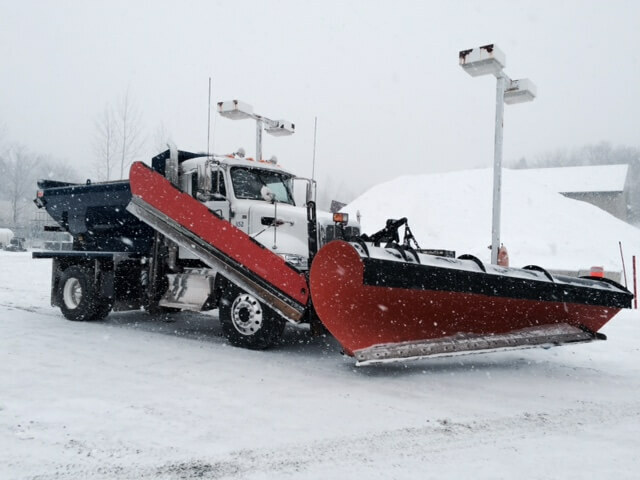 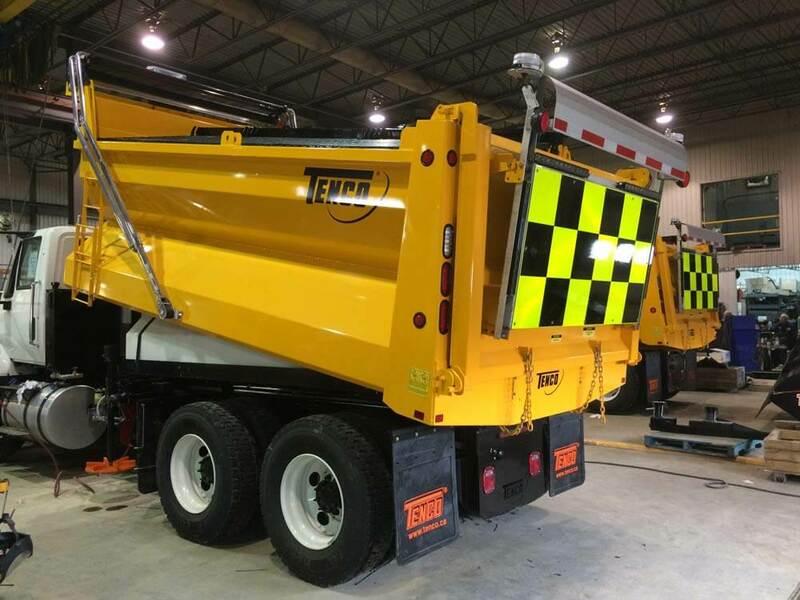 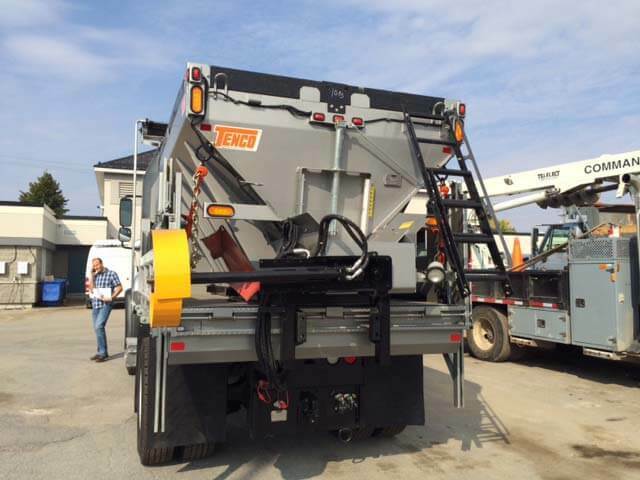 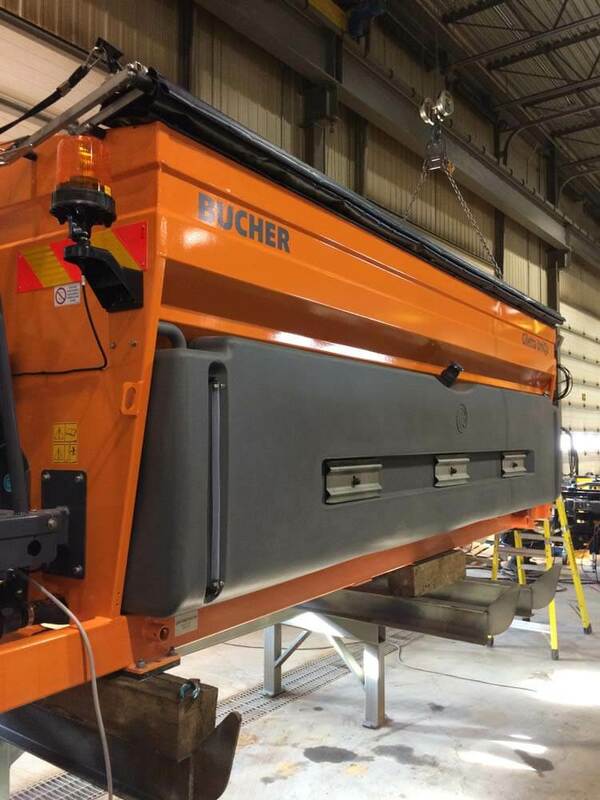 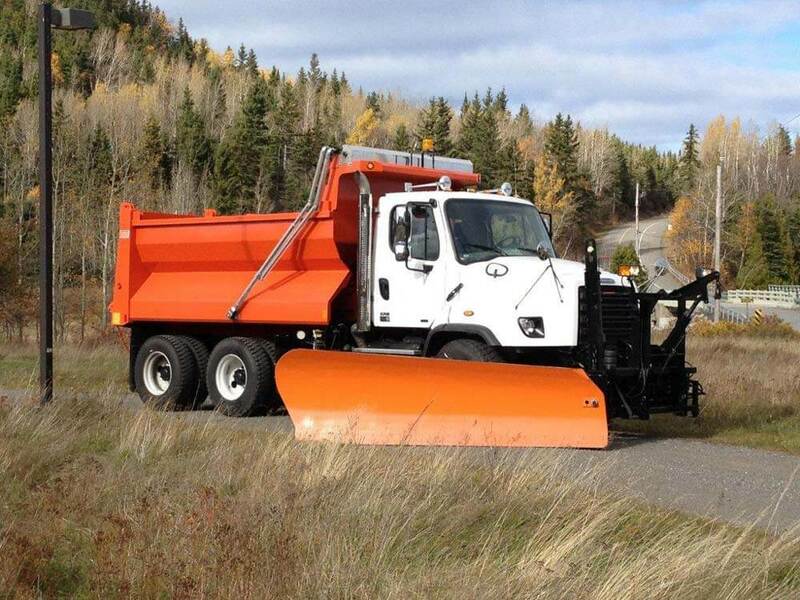 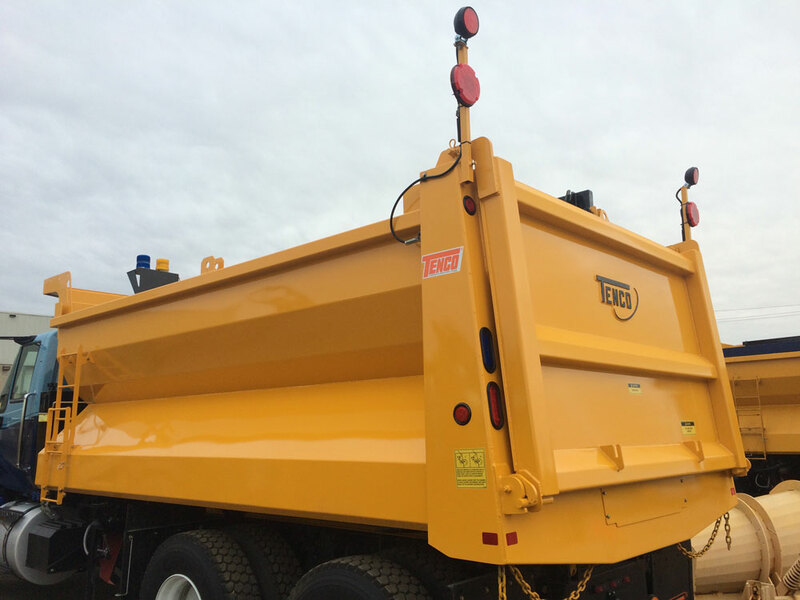 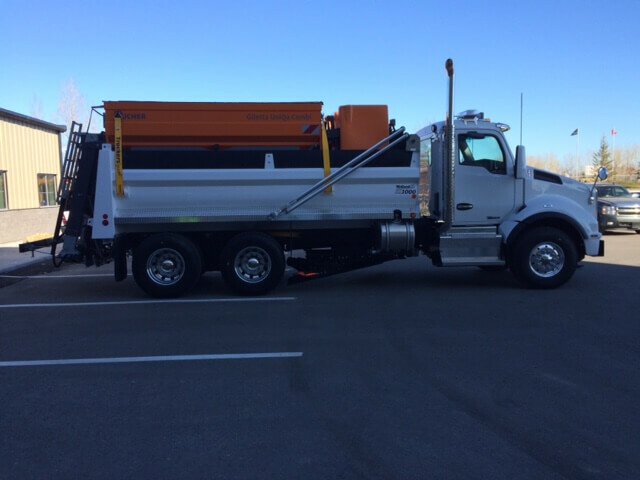 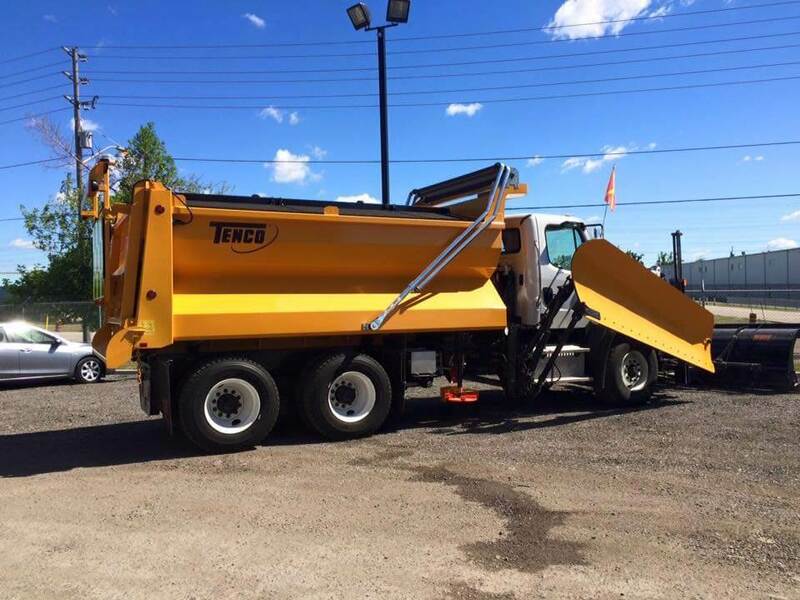 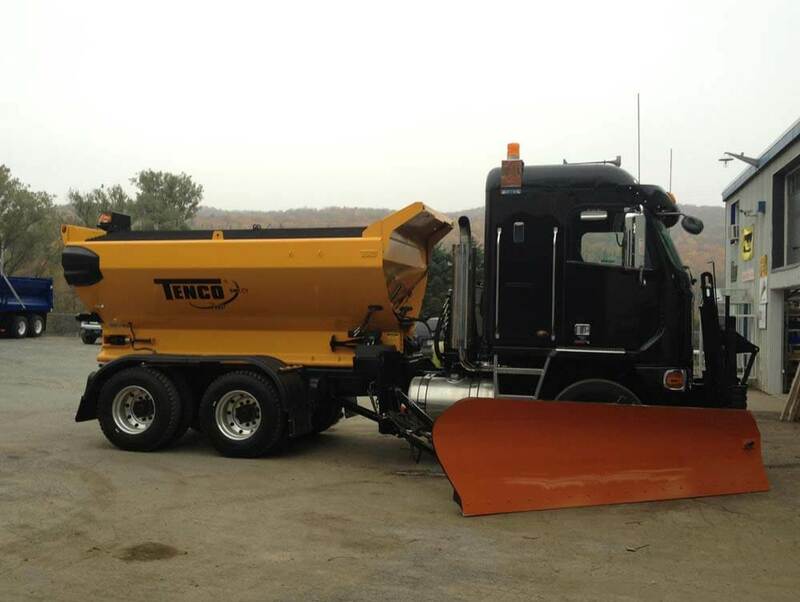 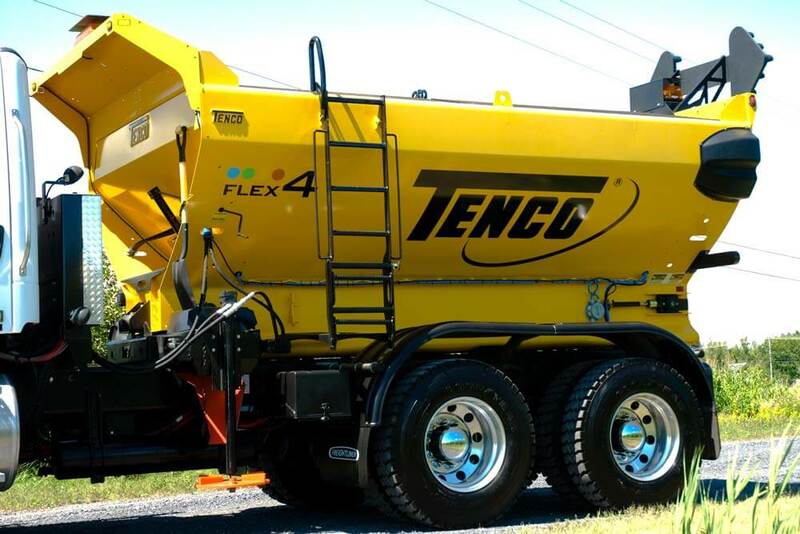 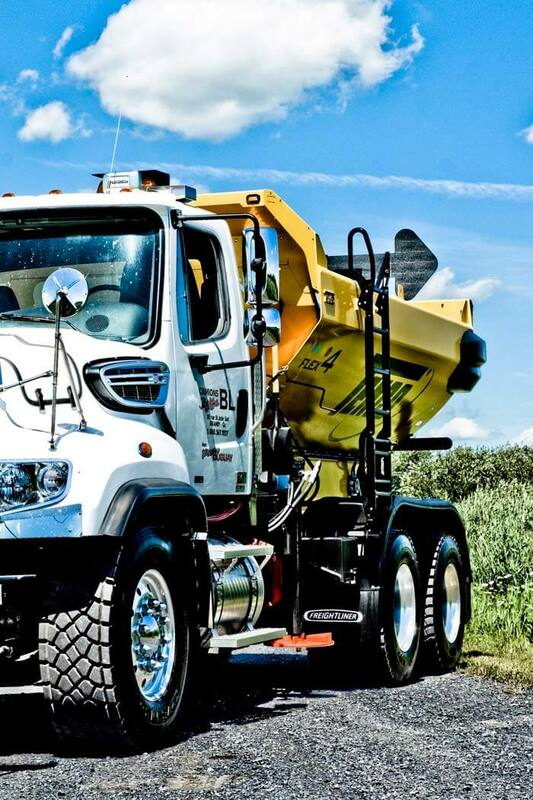 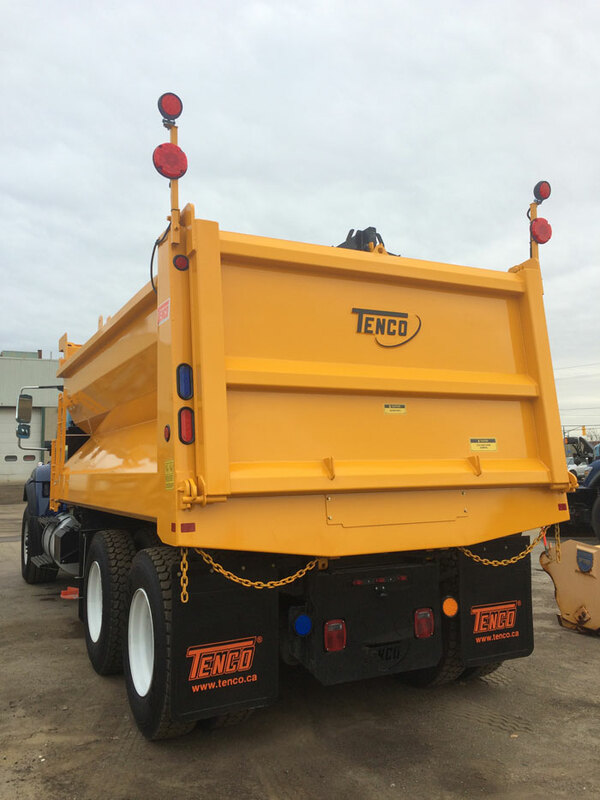 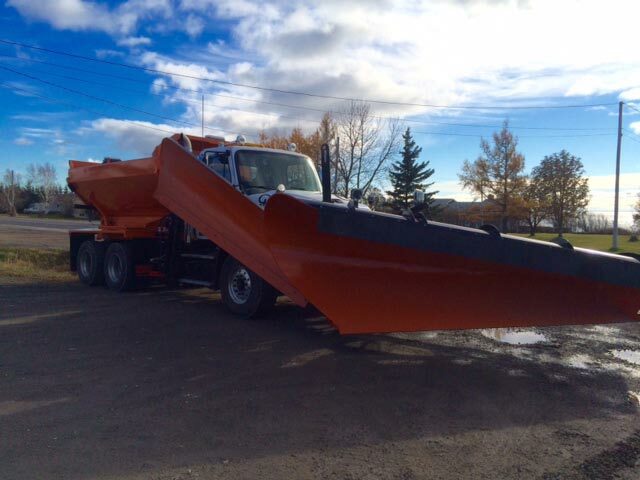 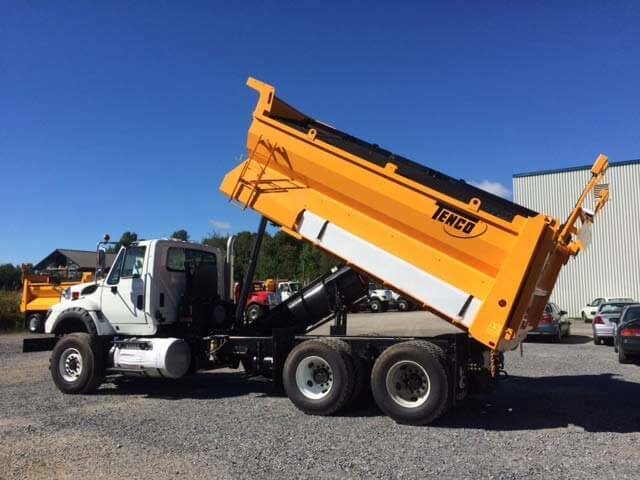 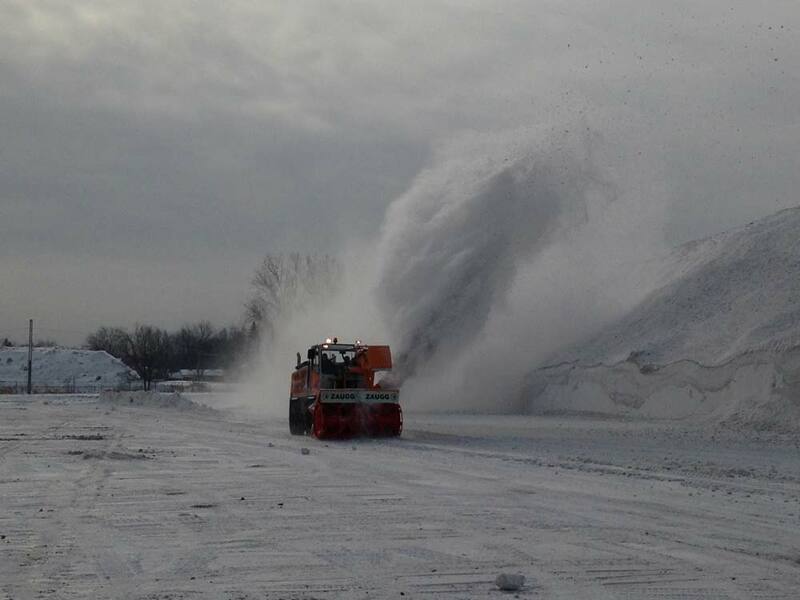 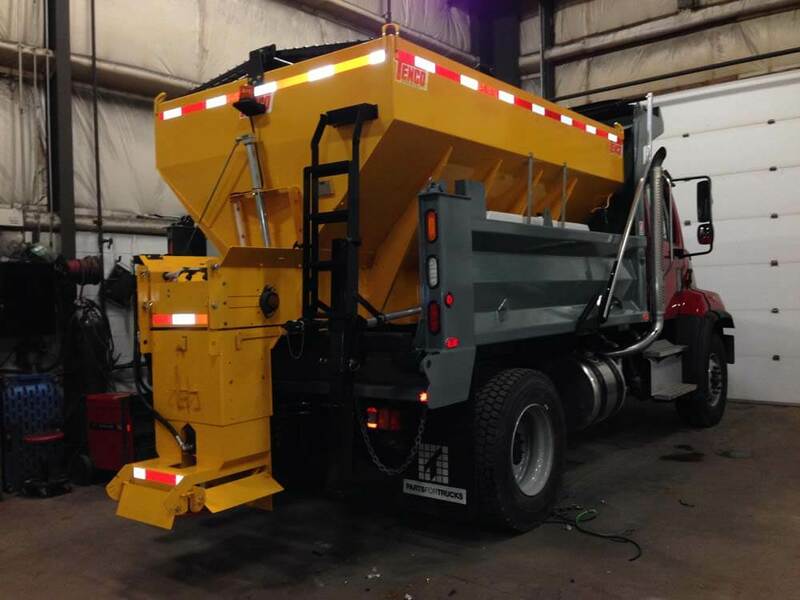 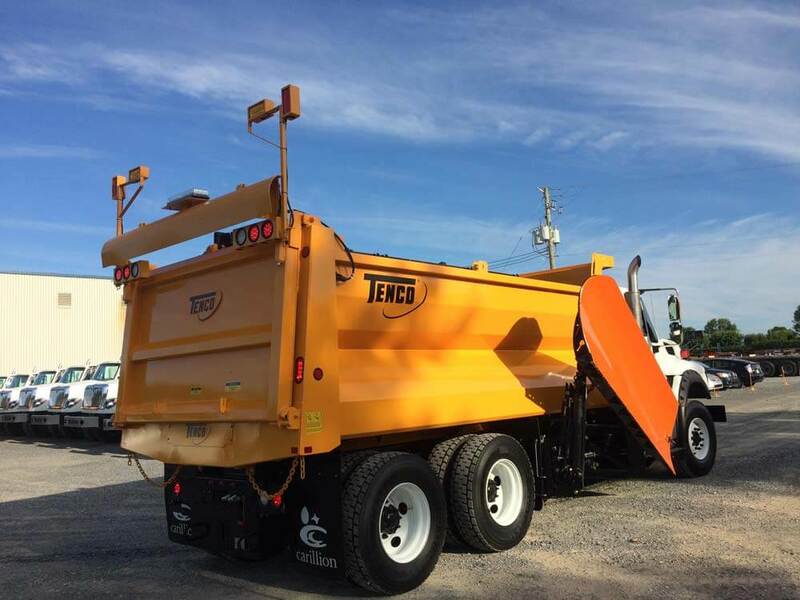 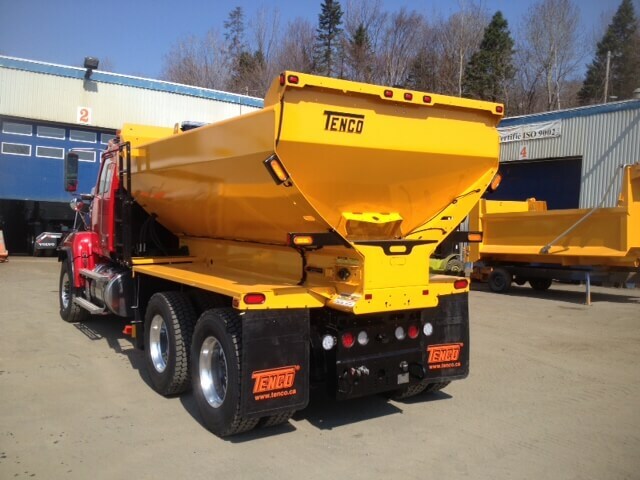 Side wings manufactured by Tenco for optimal snow removal. 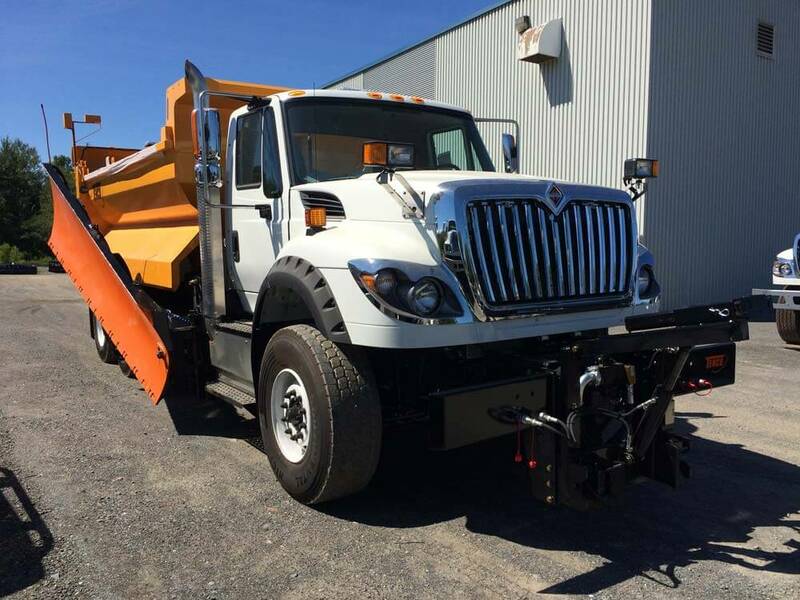 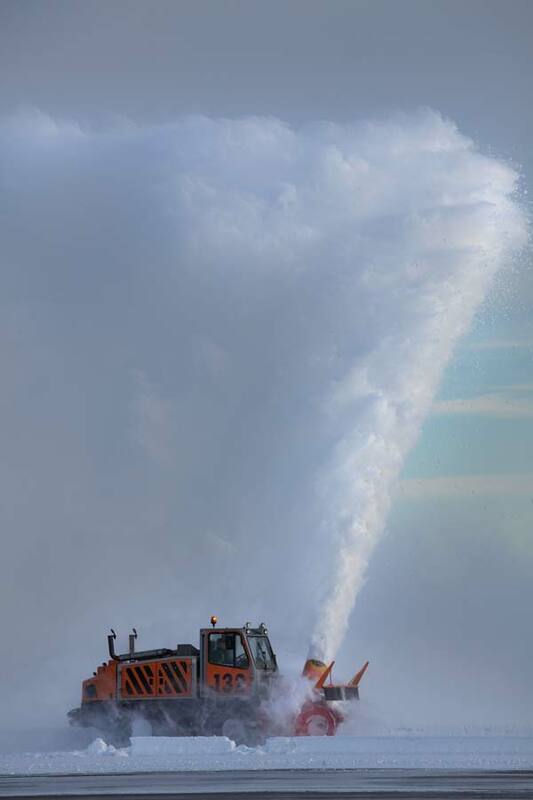 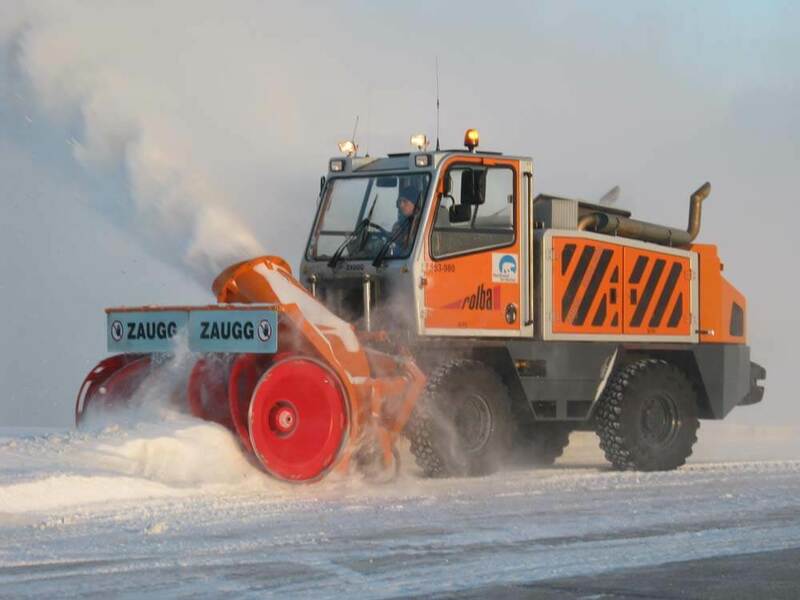 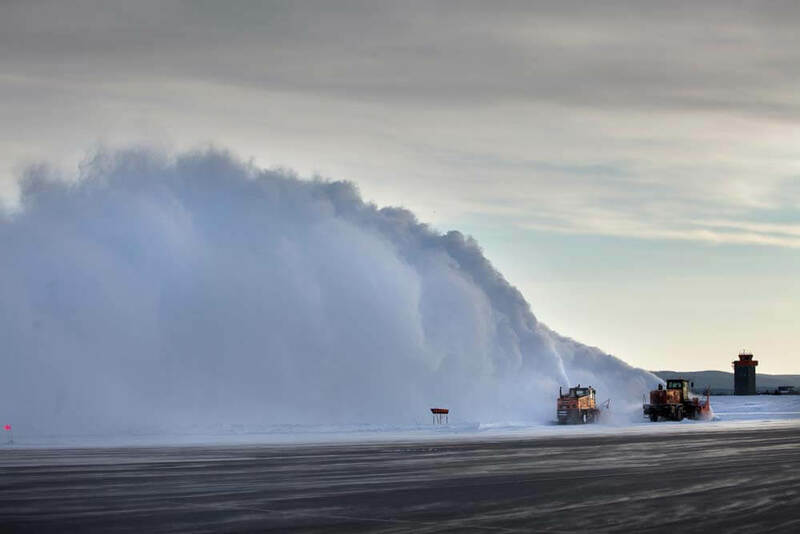 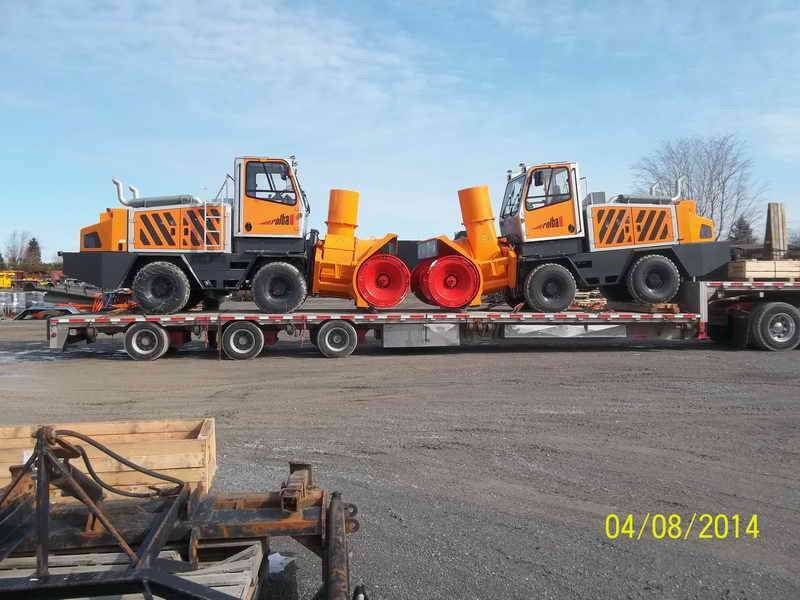 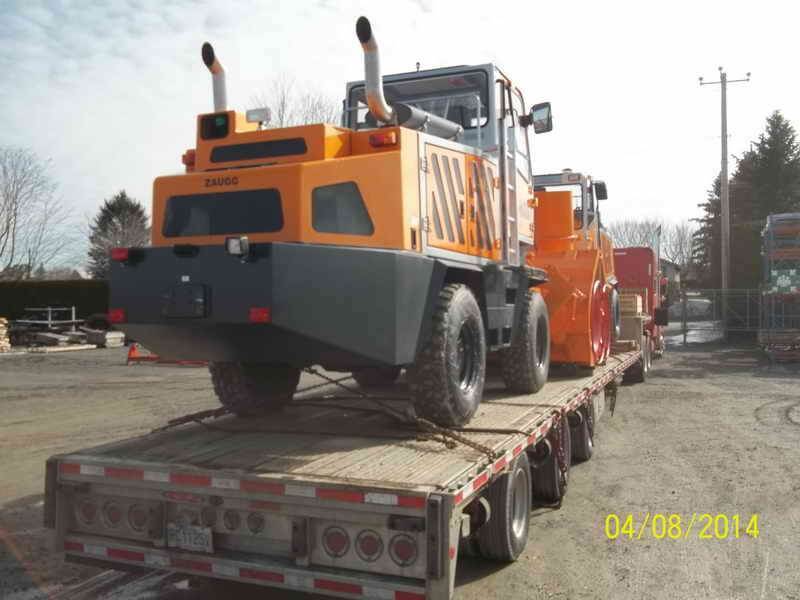 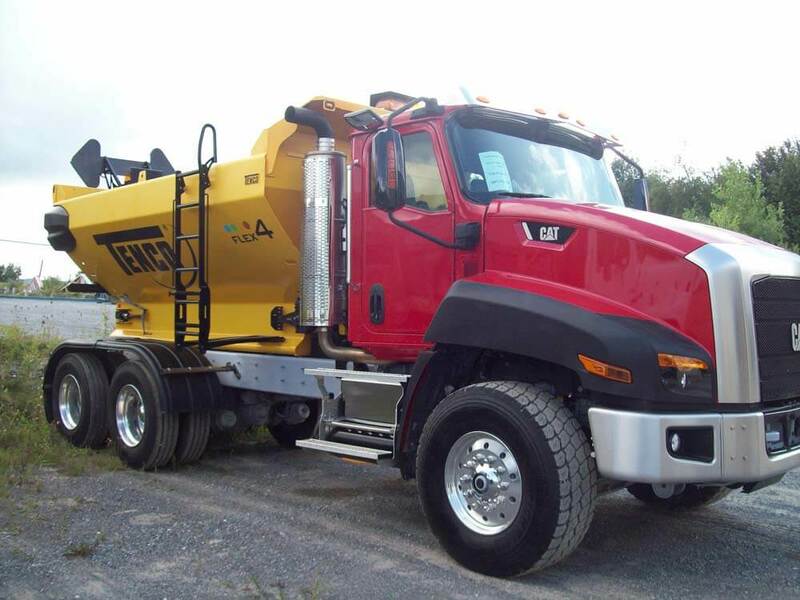 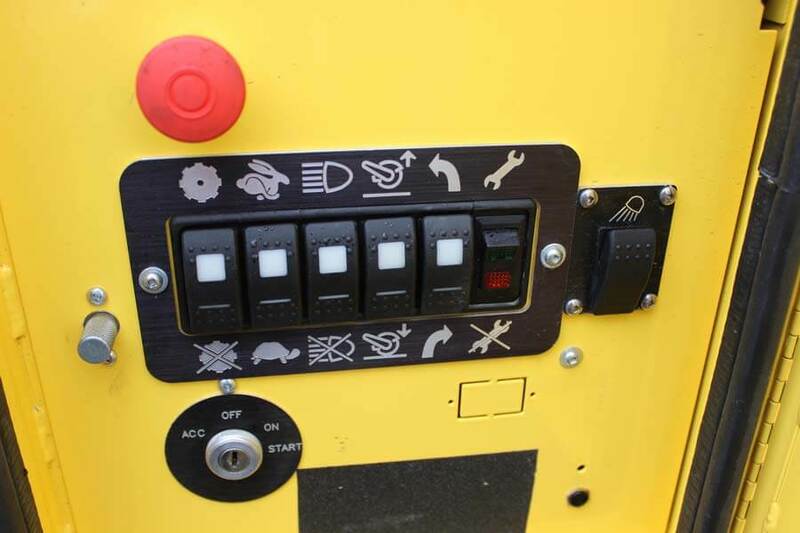 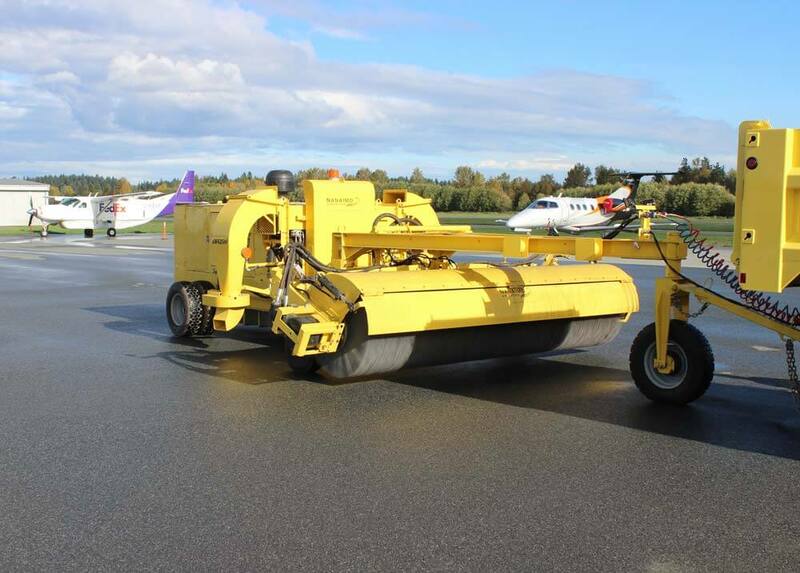 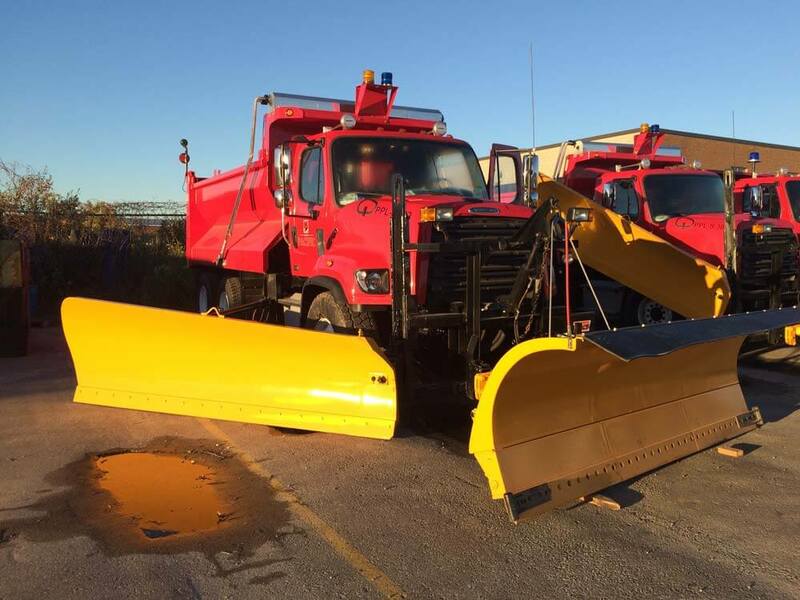 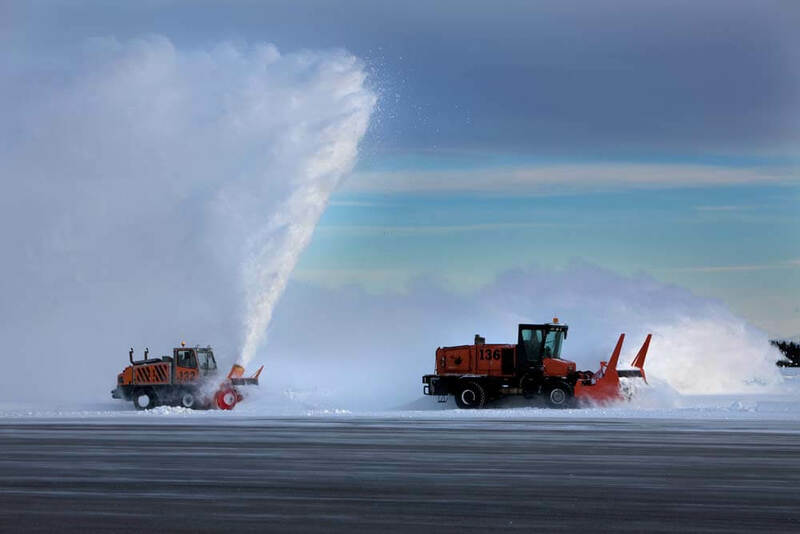 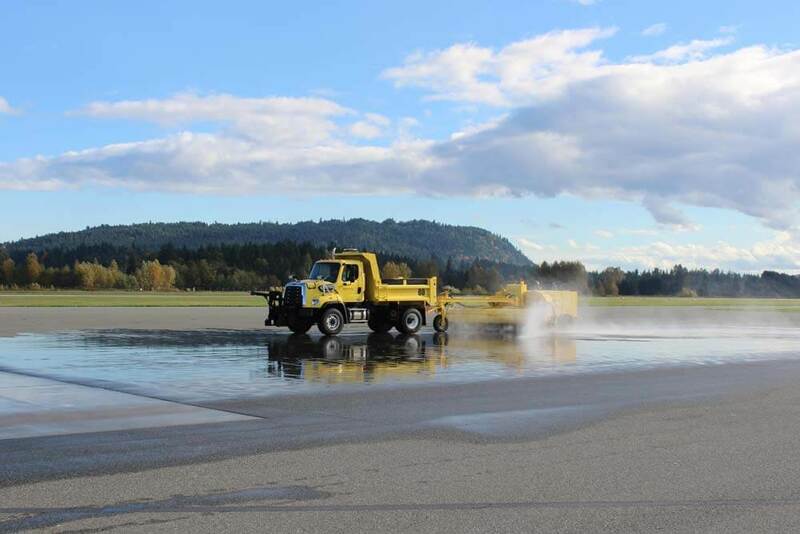 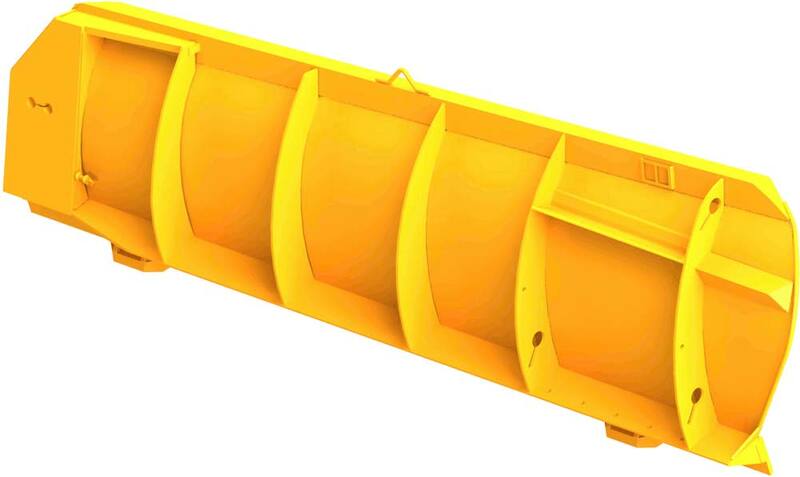 -Made for heavy snow removal tasks, the side wings are ideal for pushing back the worst snowstorms. 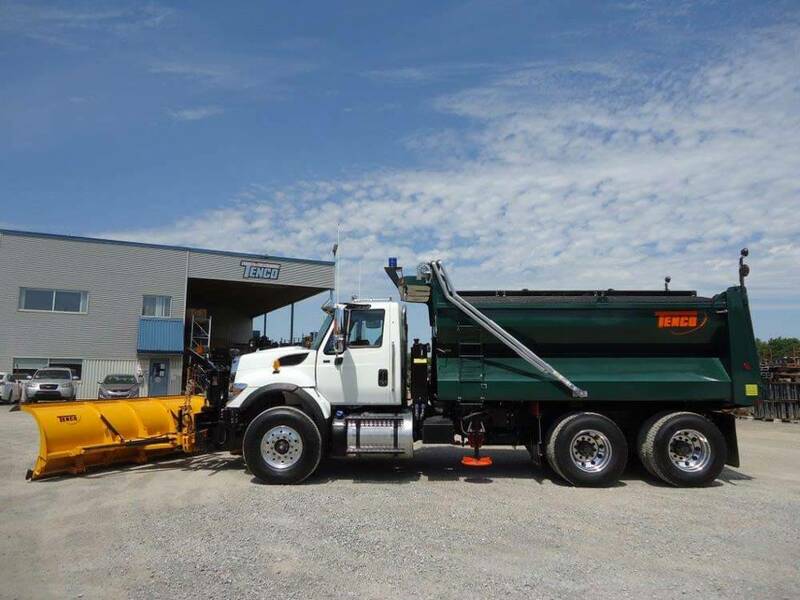 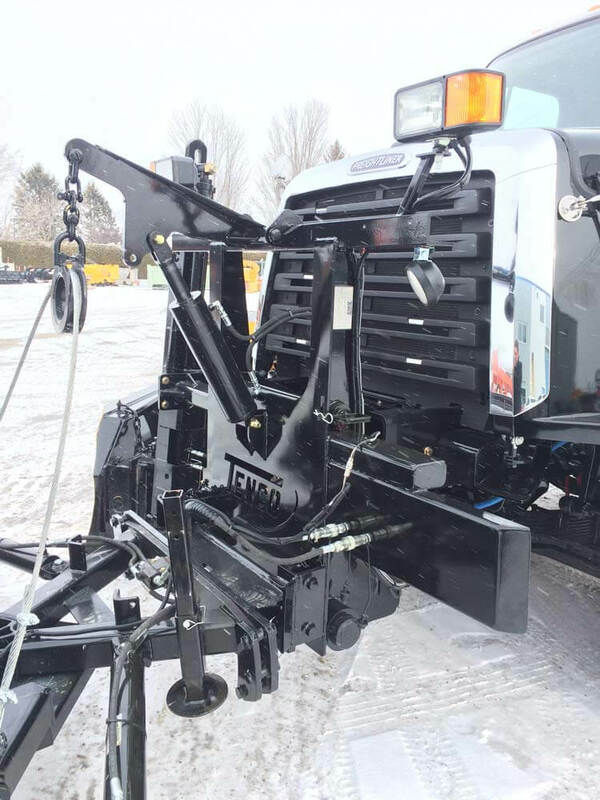 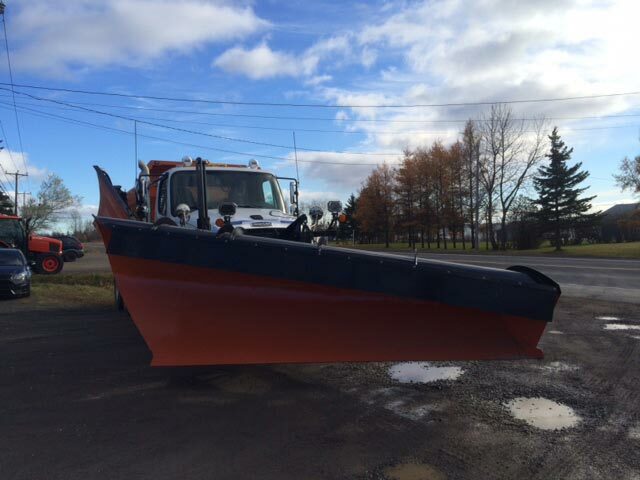 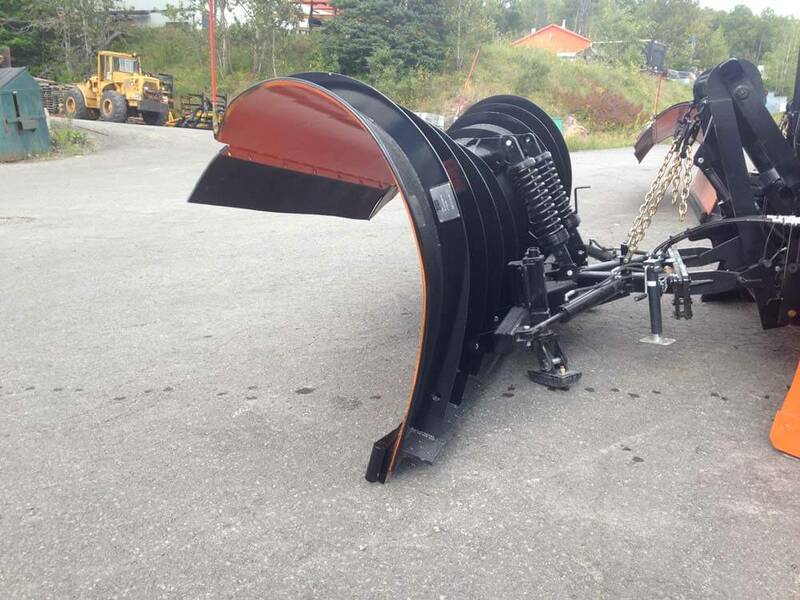 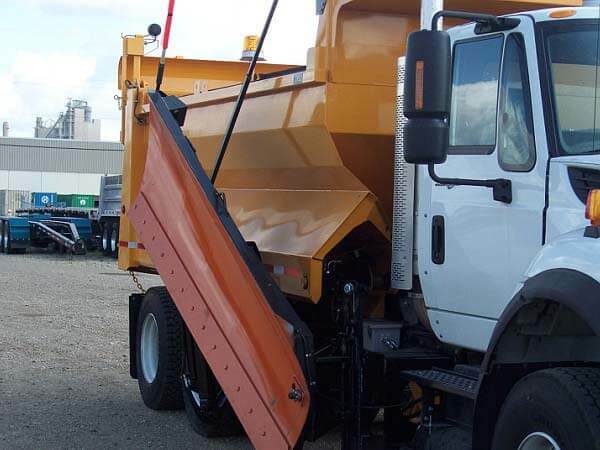 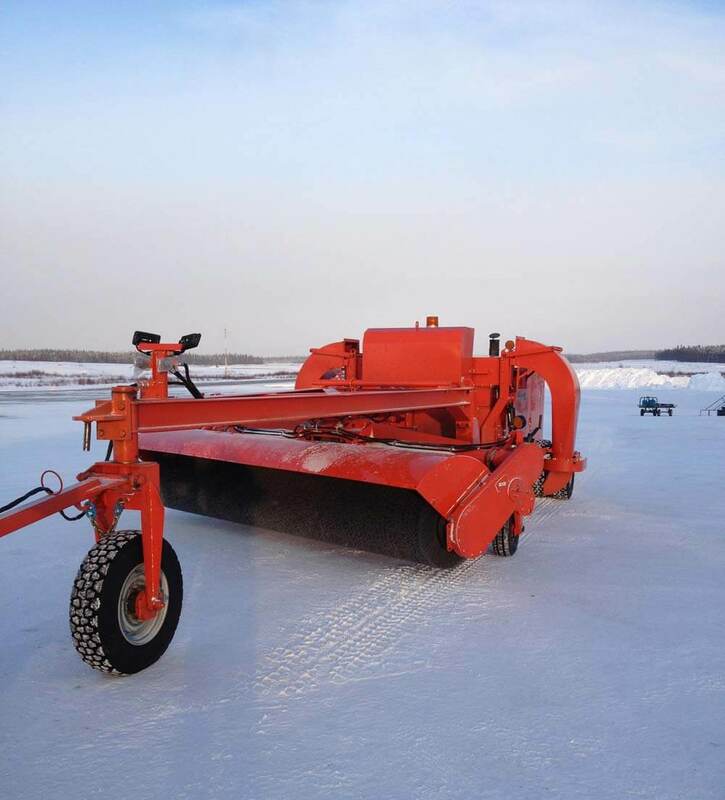 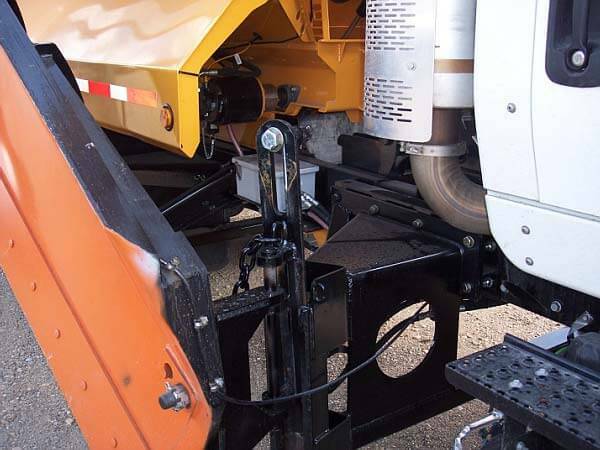 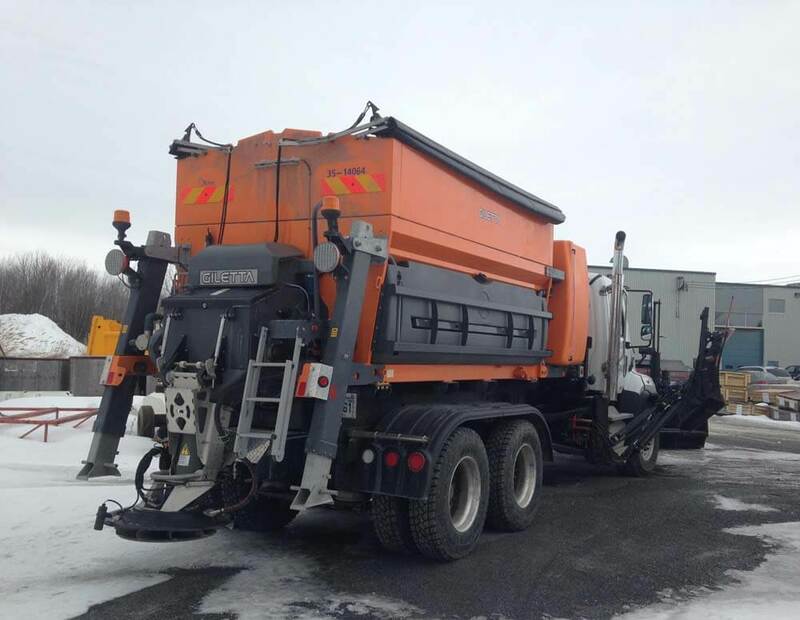 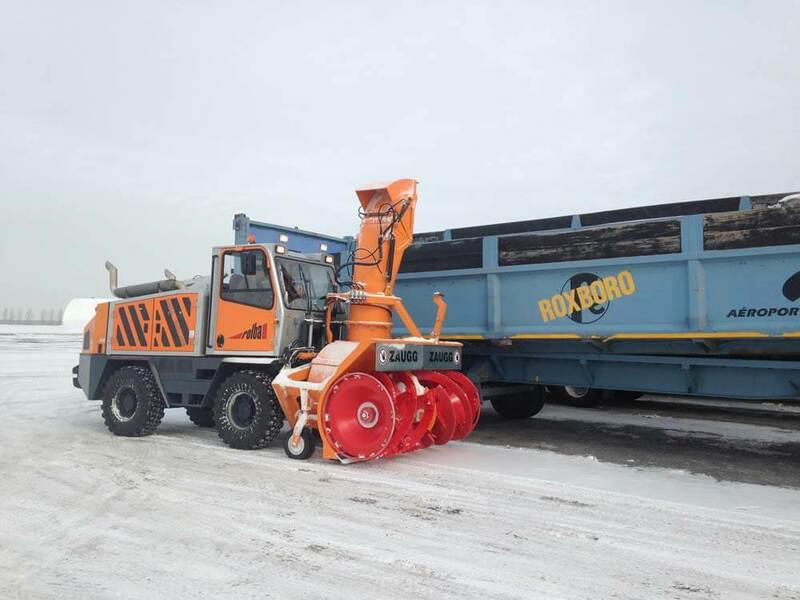 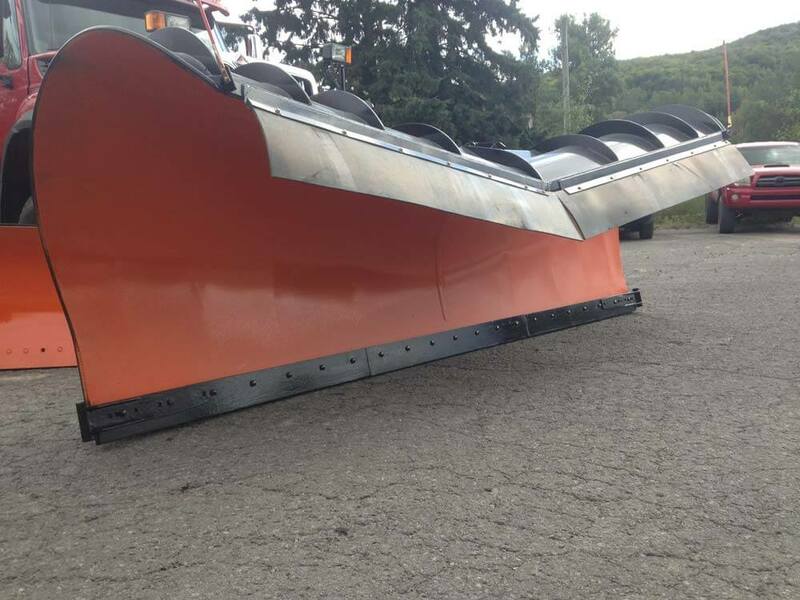 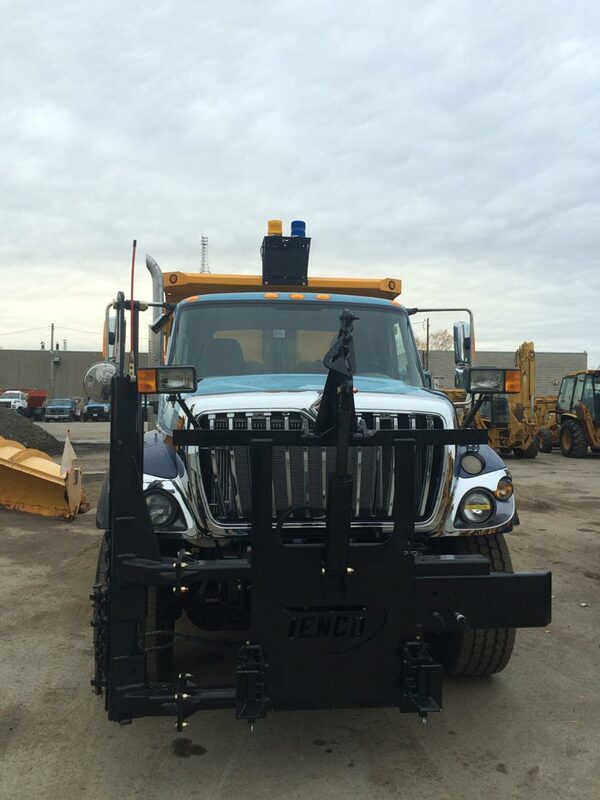 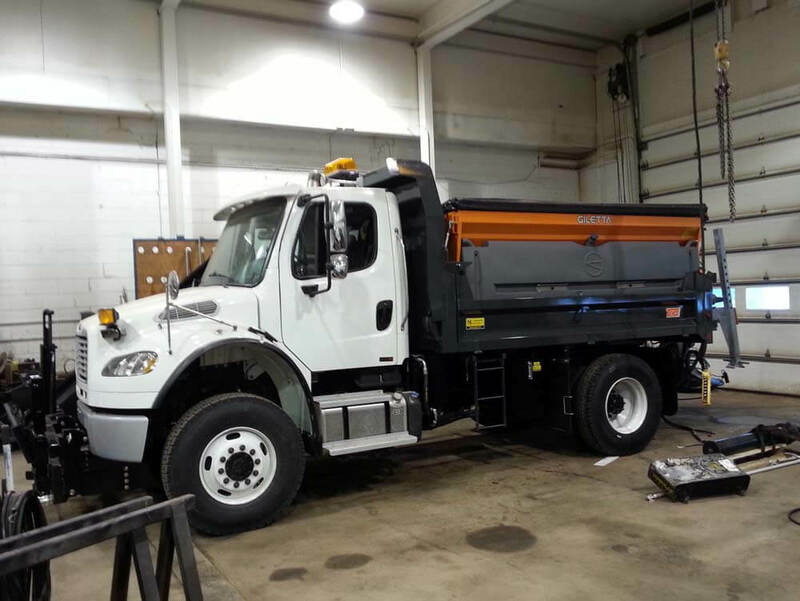 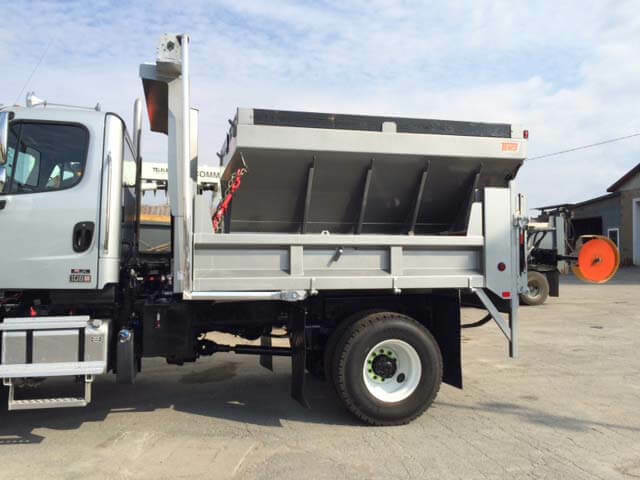 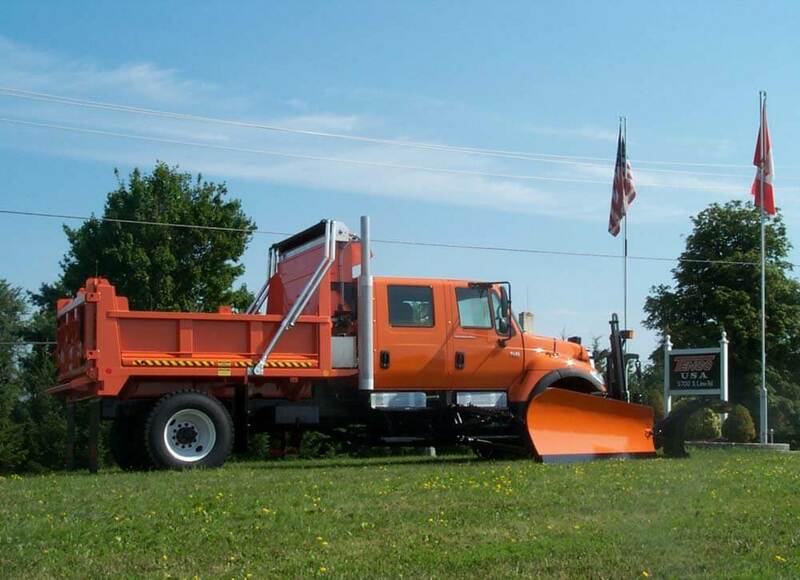 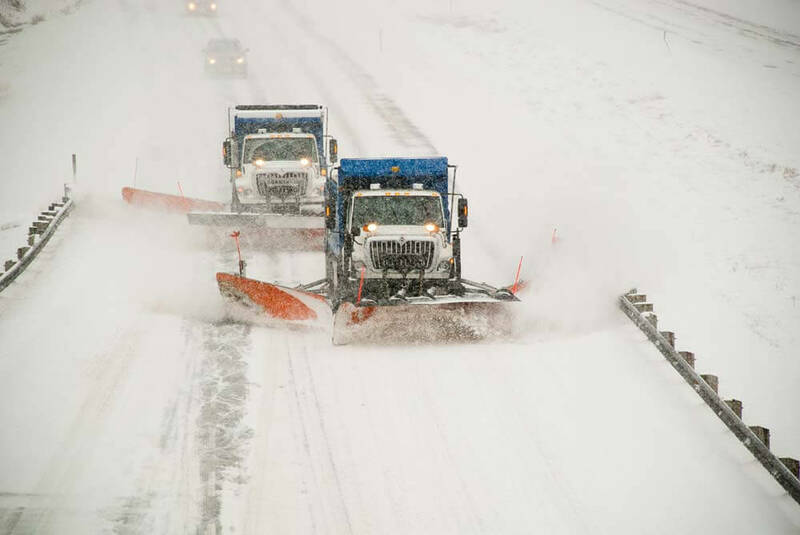 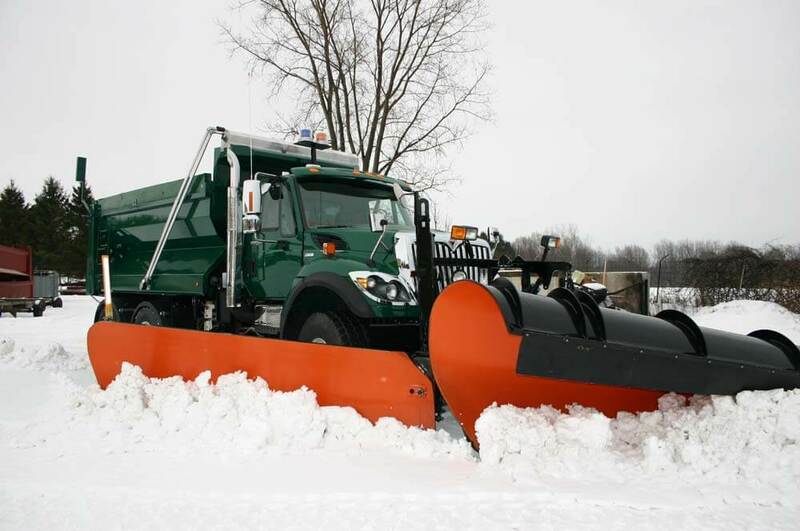 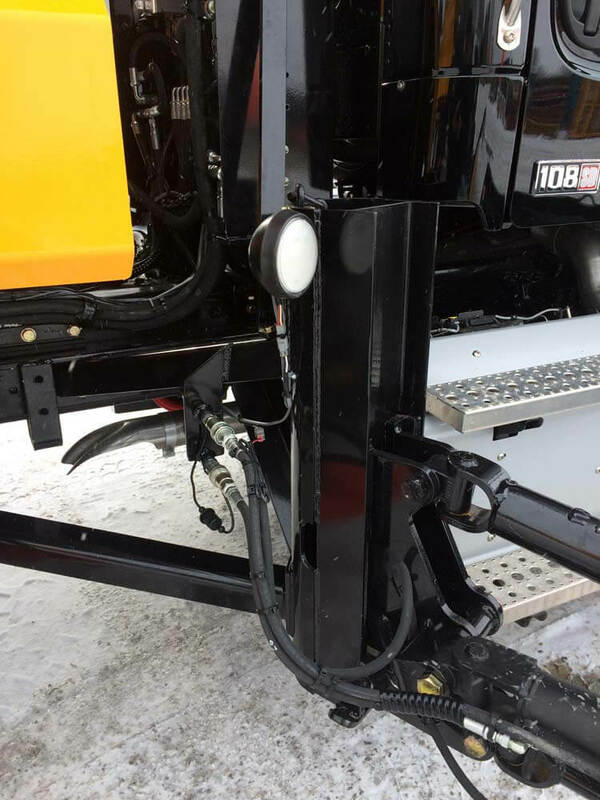 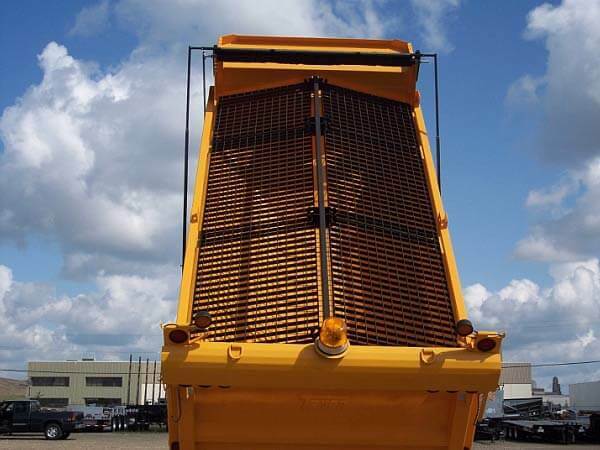 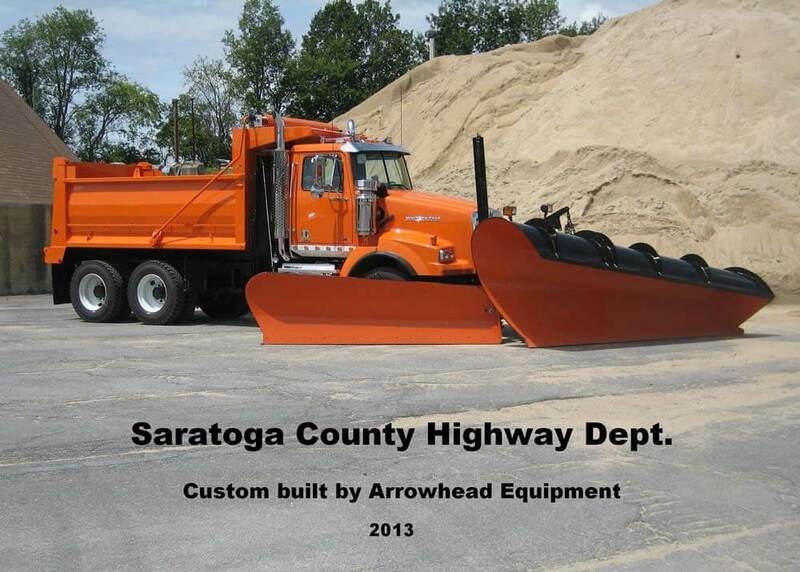 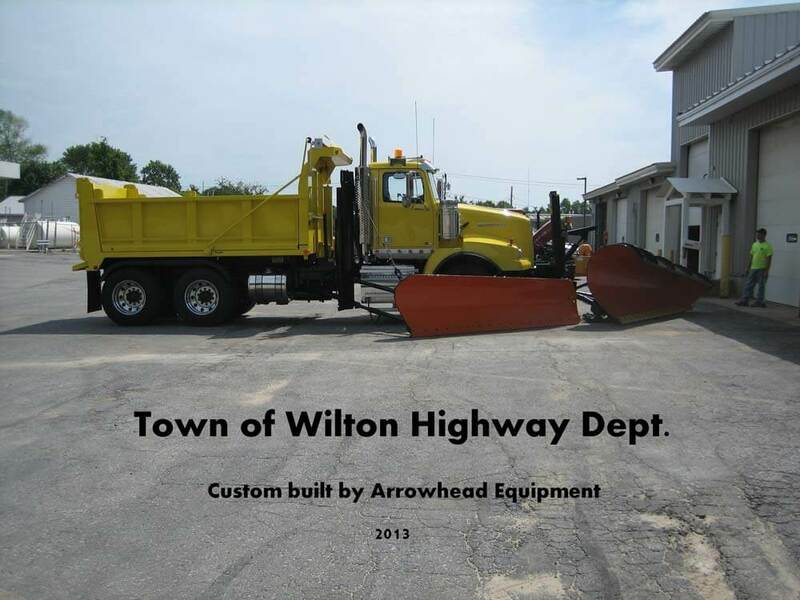 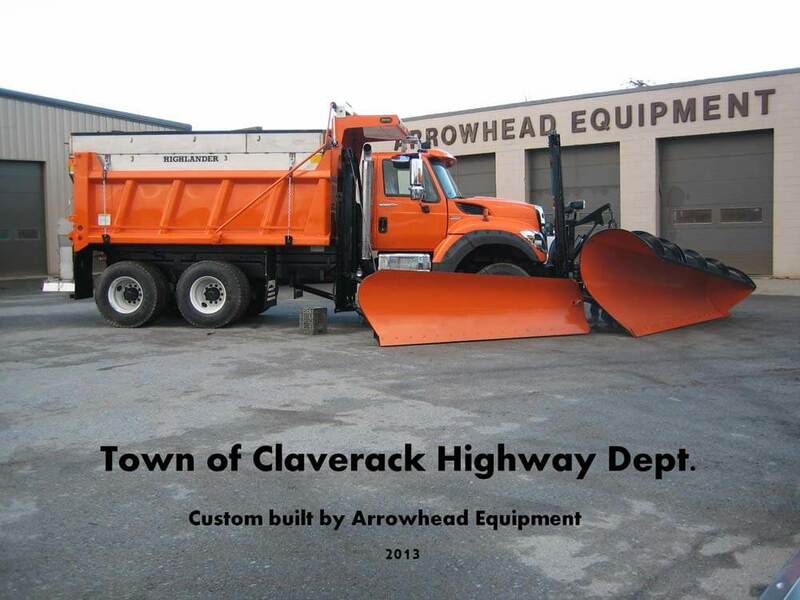 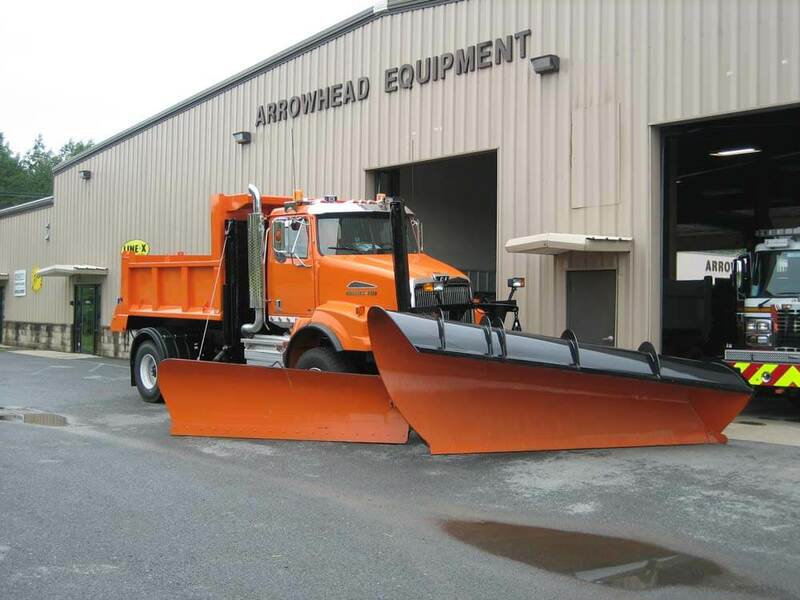 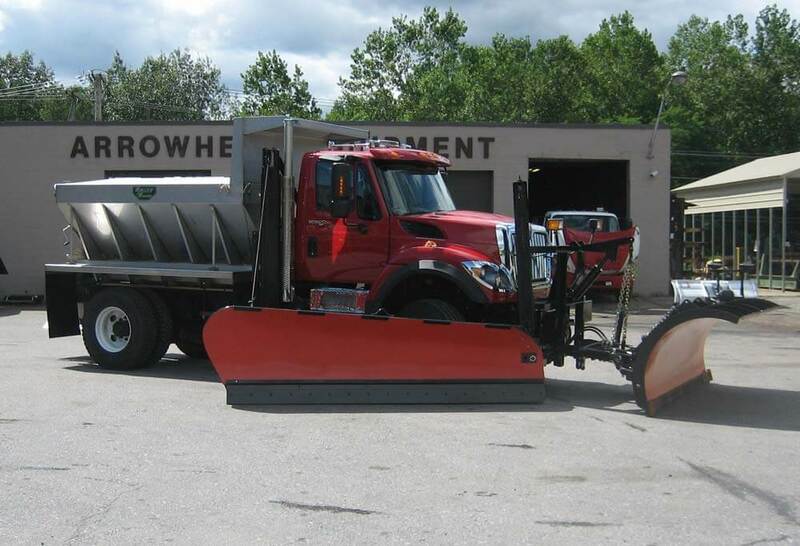 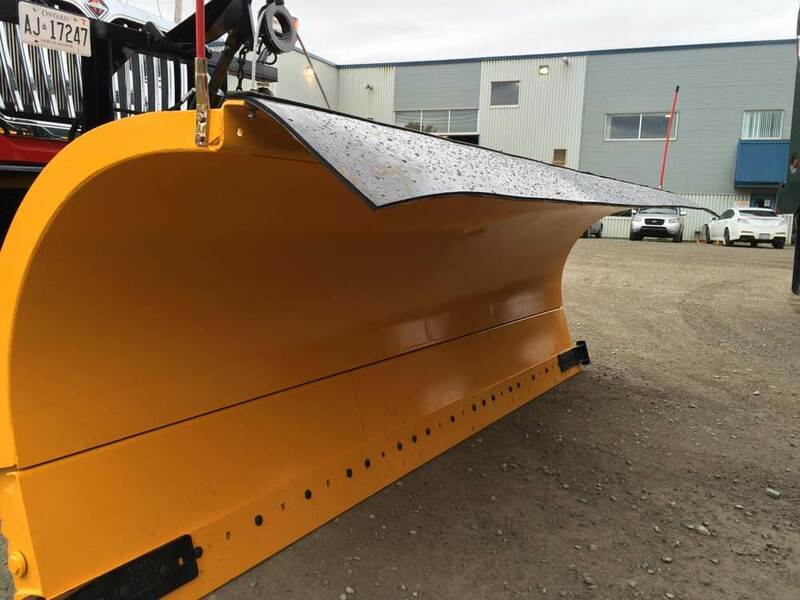 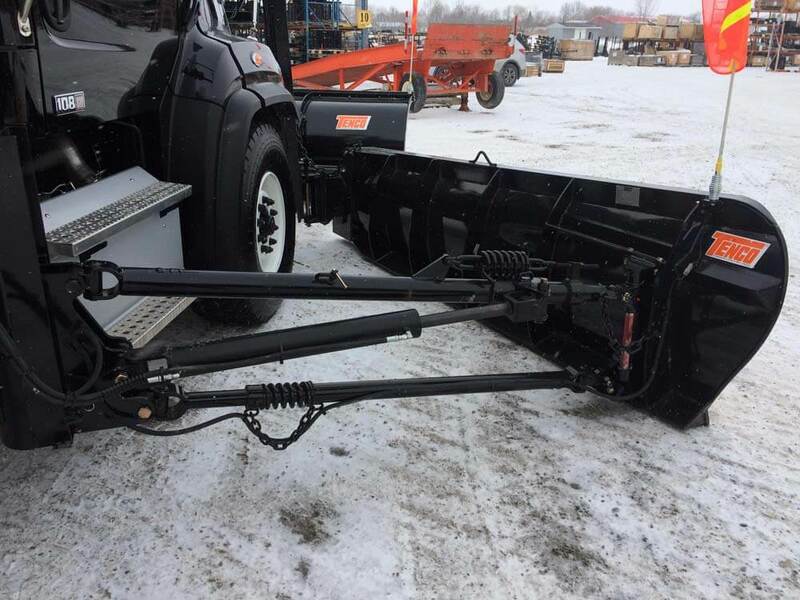 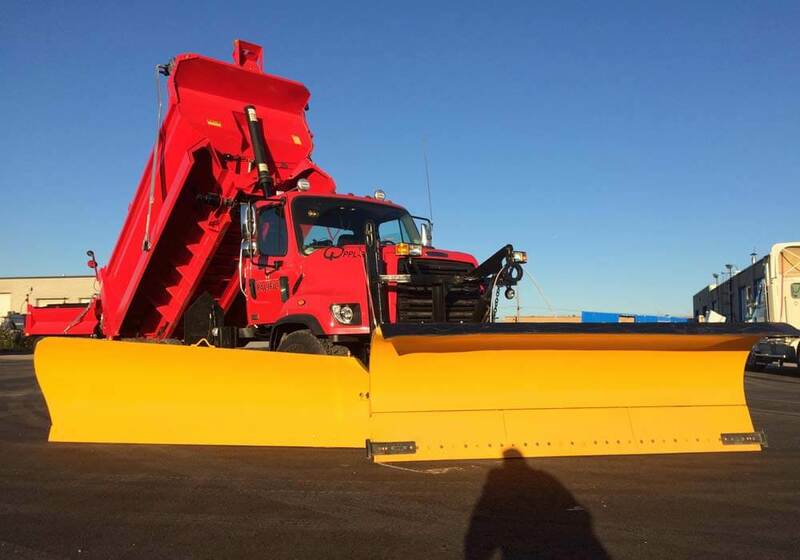 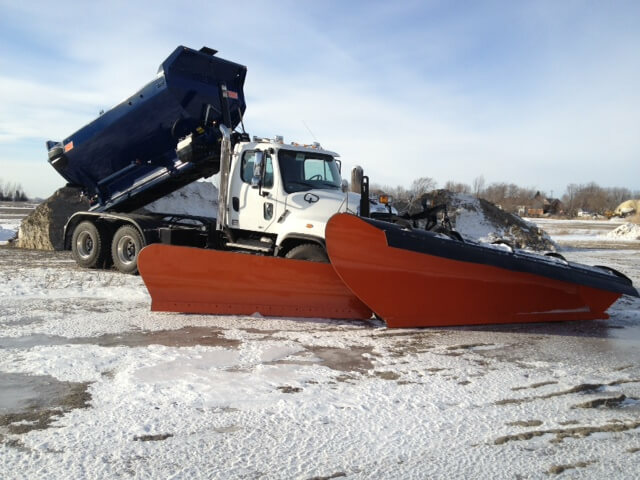 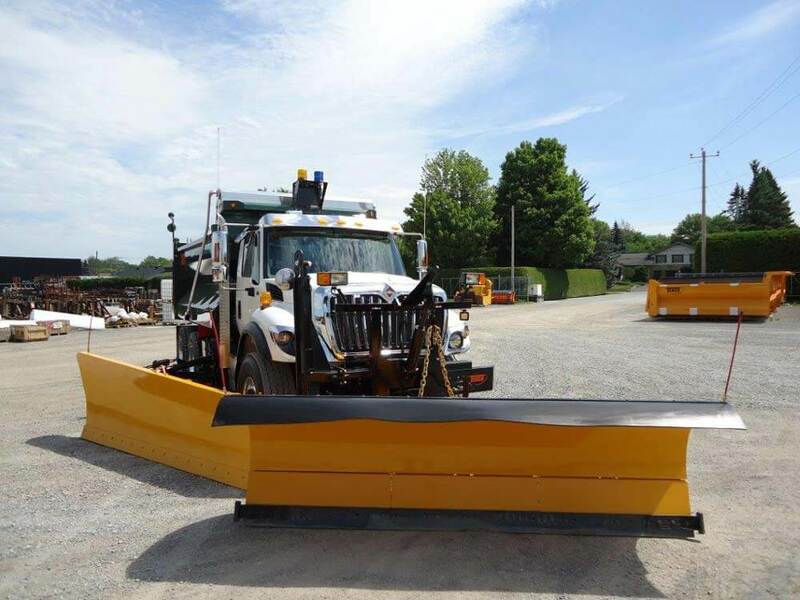 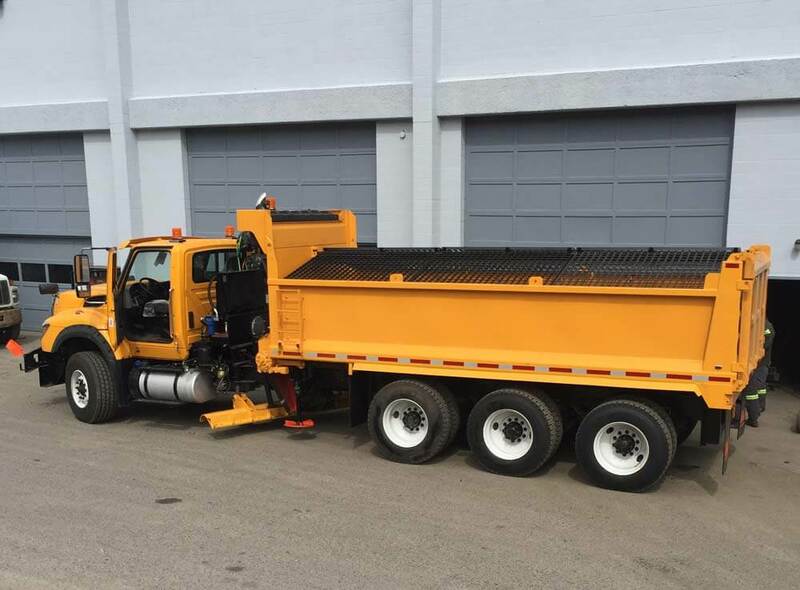 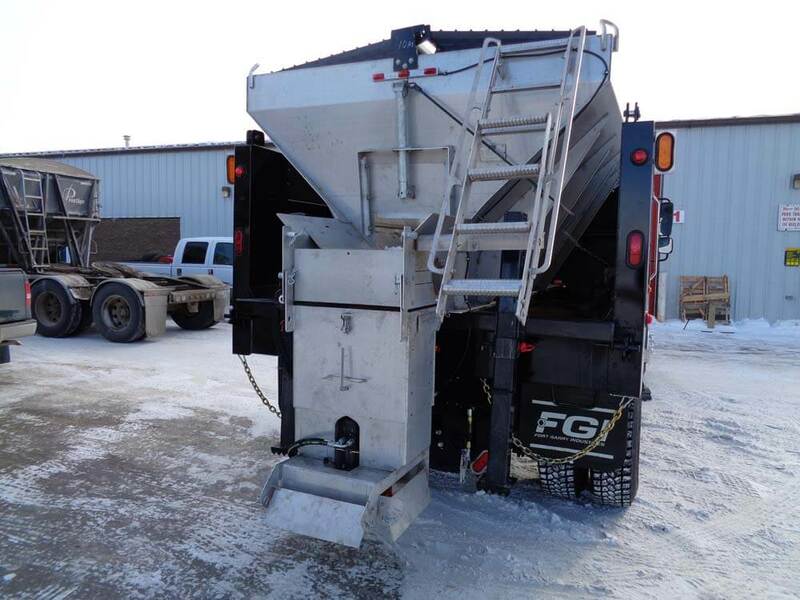 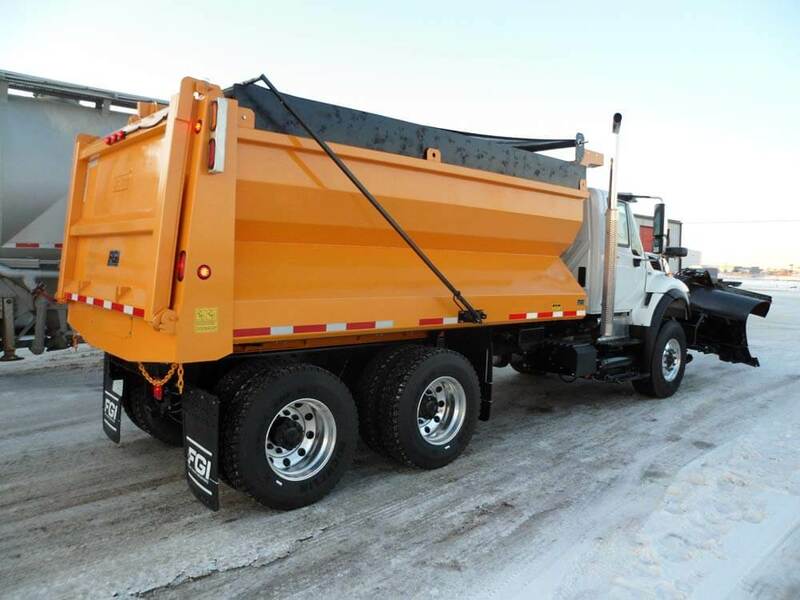 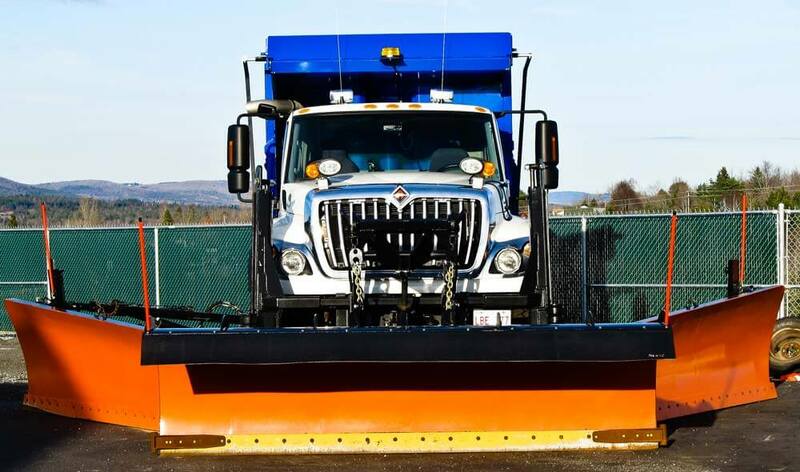 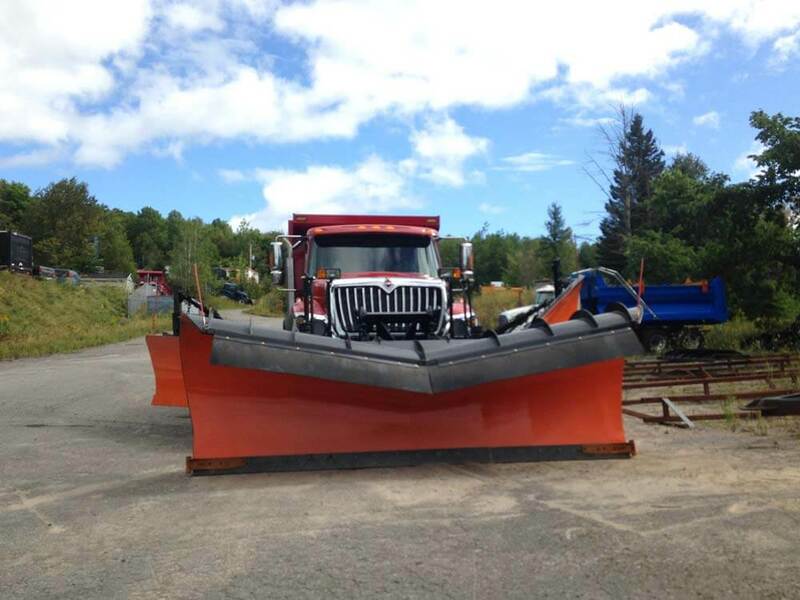 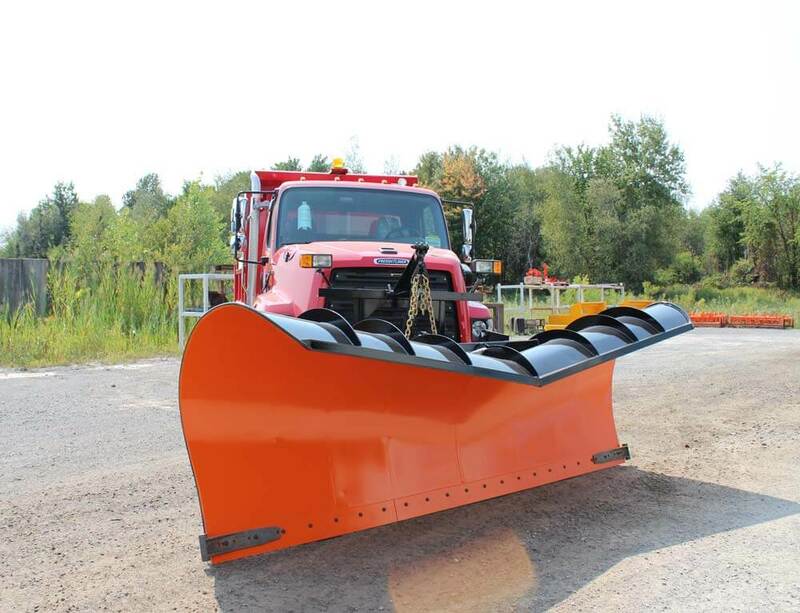 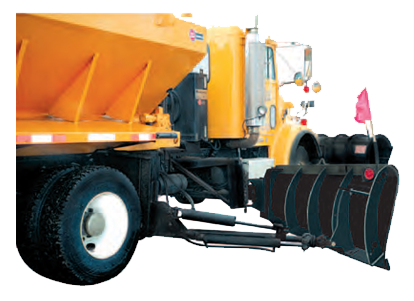 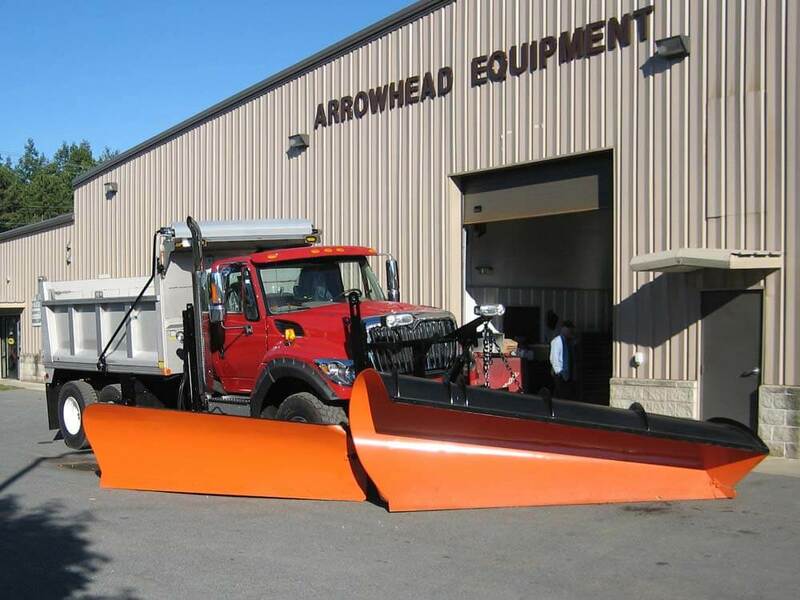 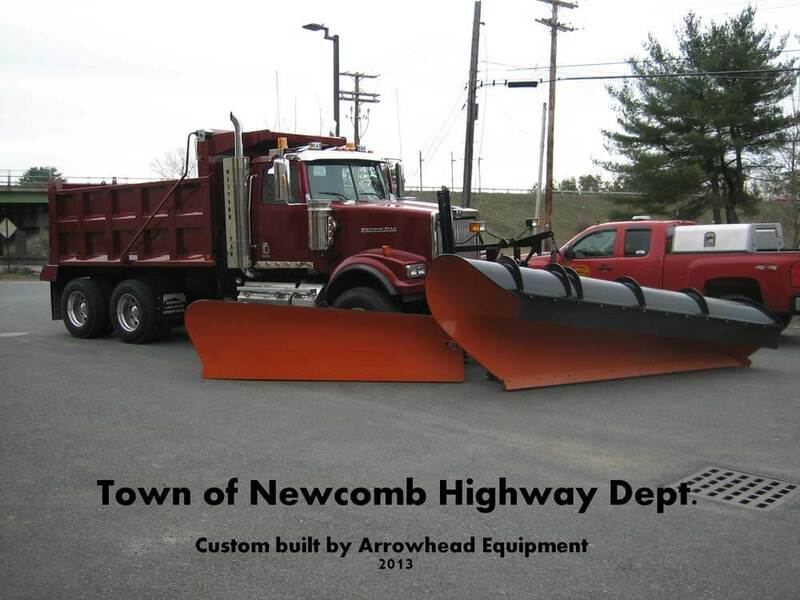 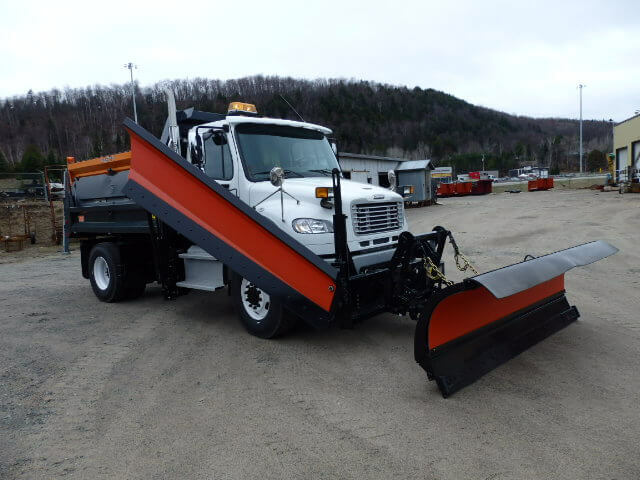 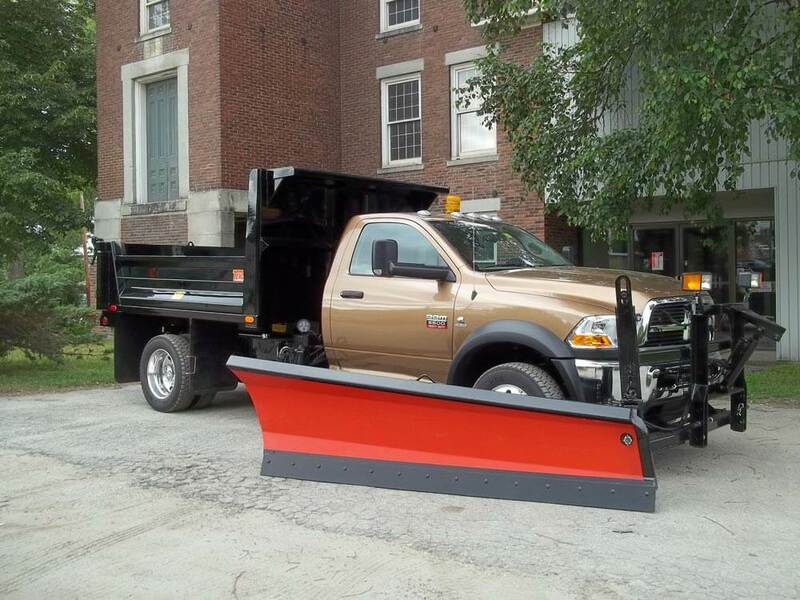 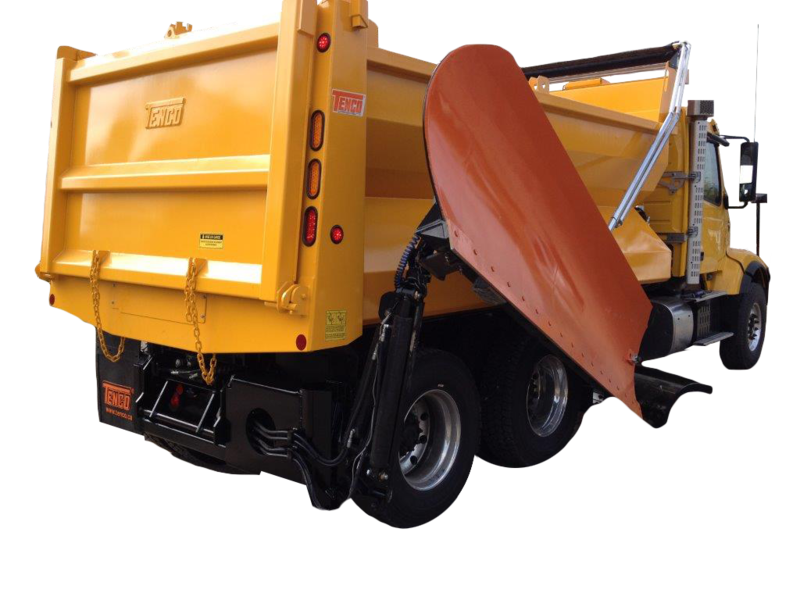 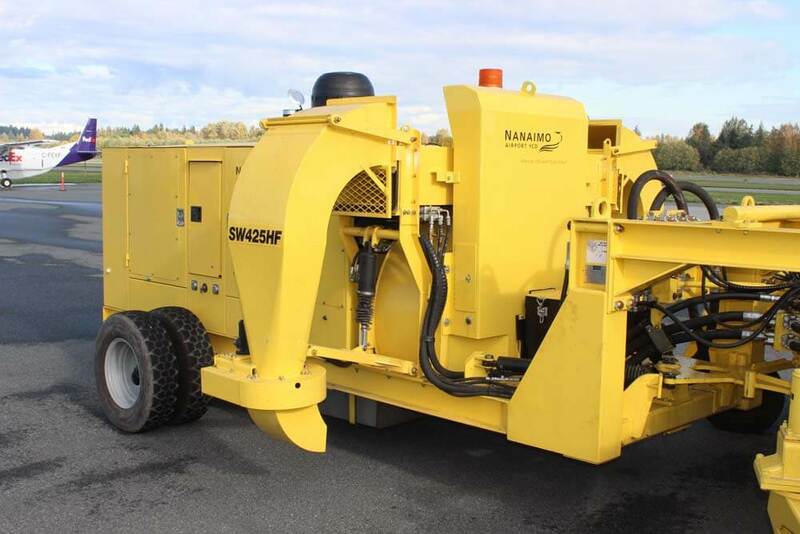 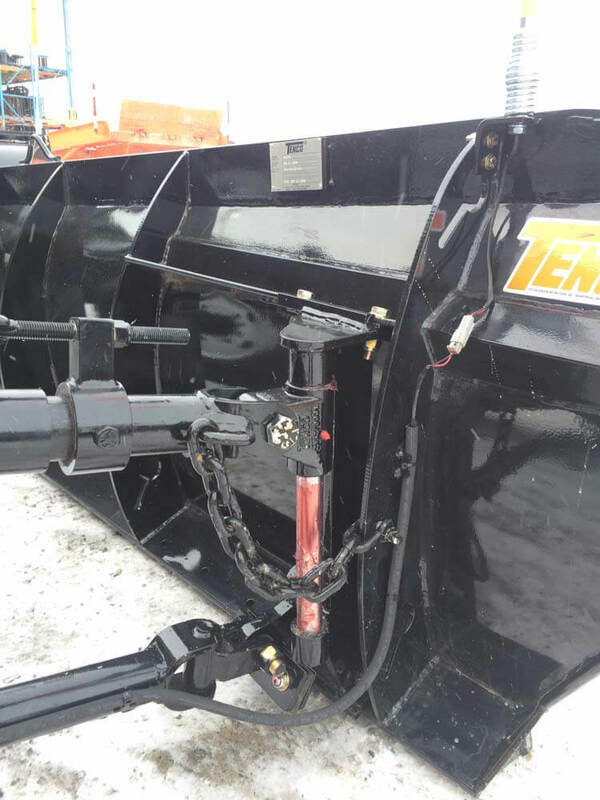 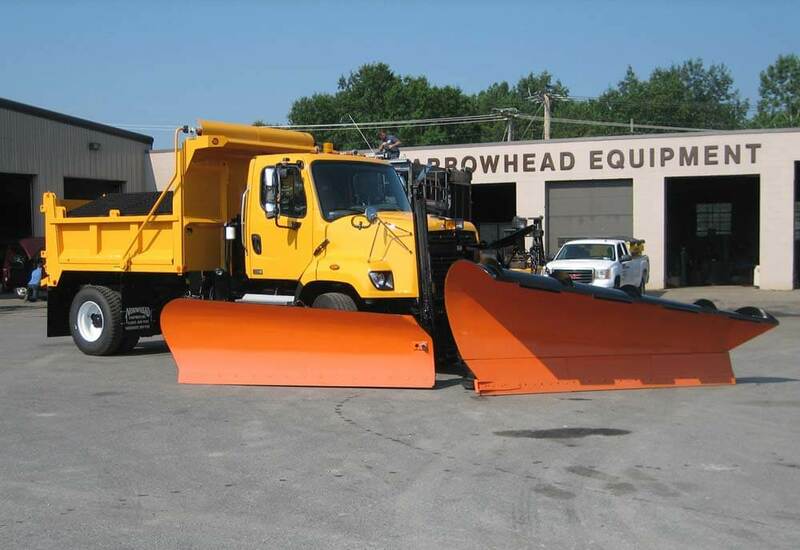 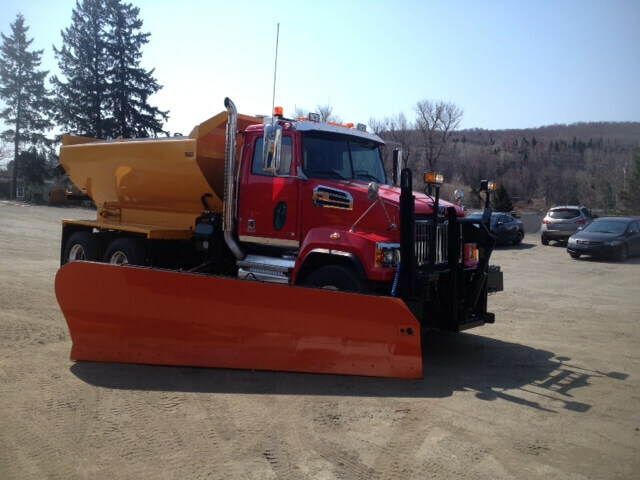 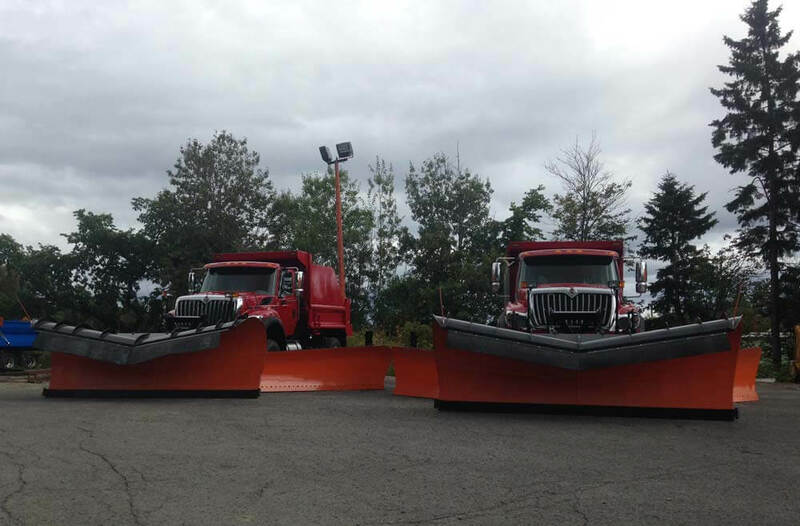 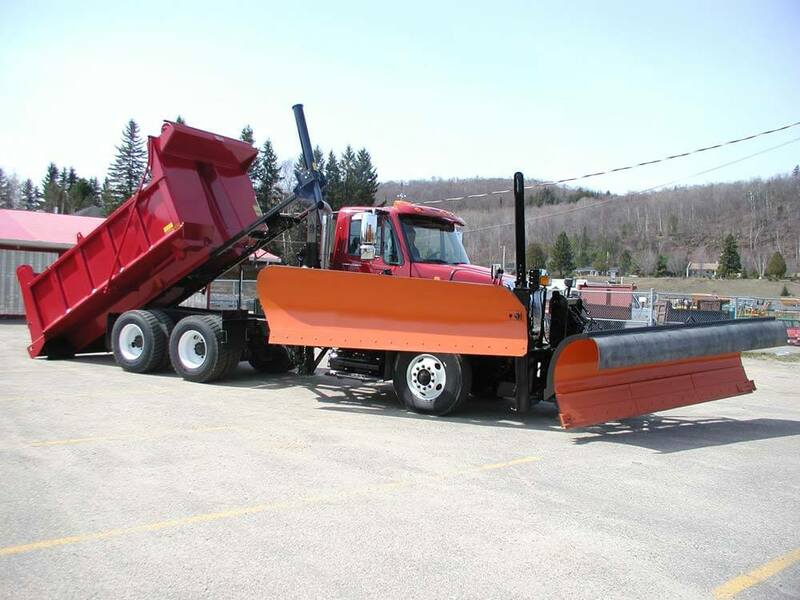 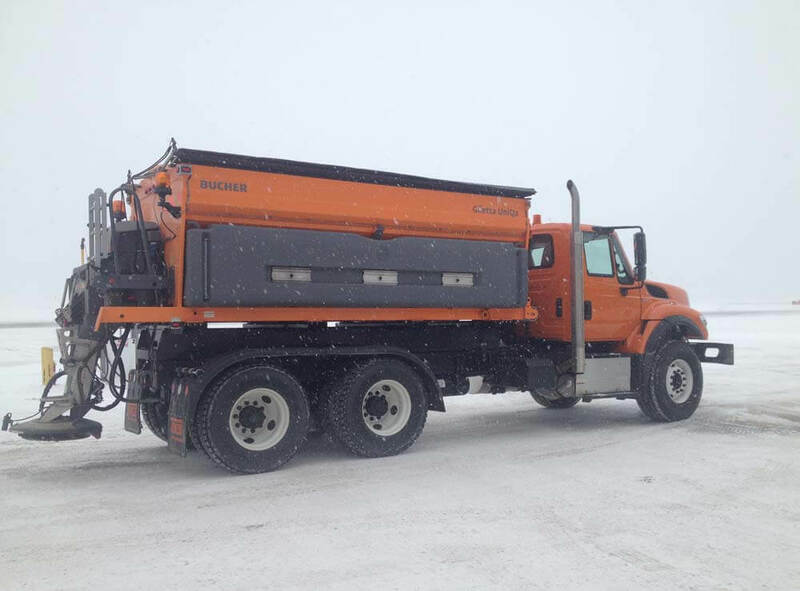 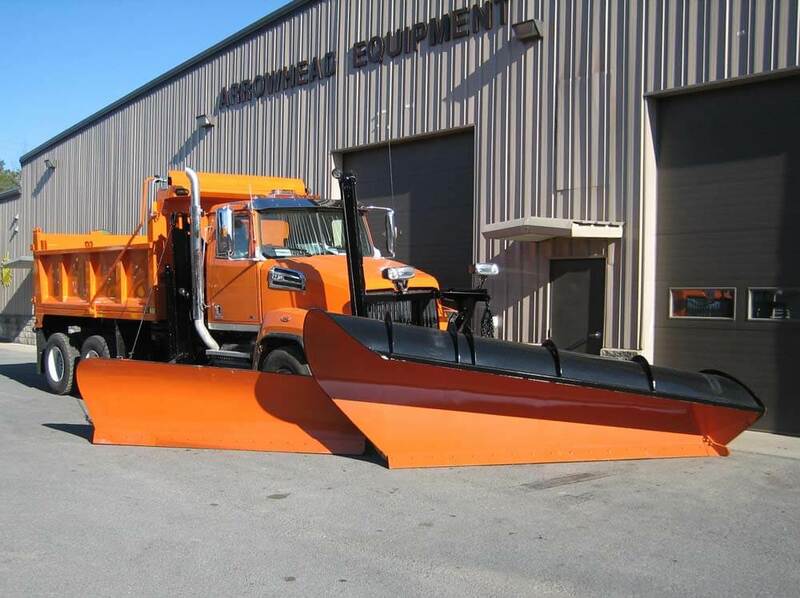 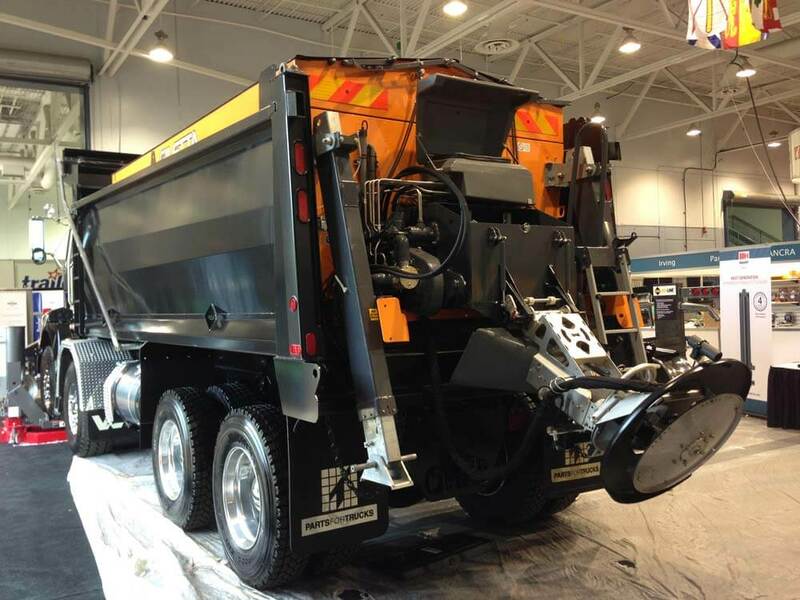 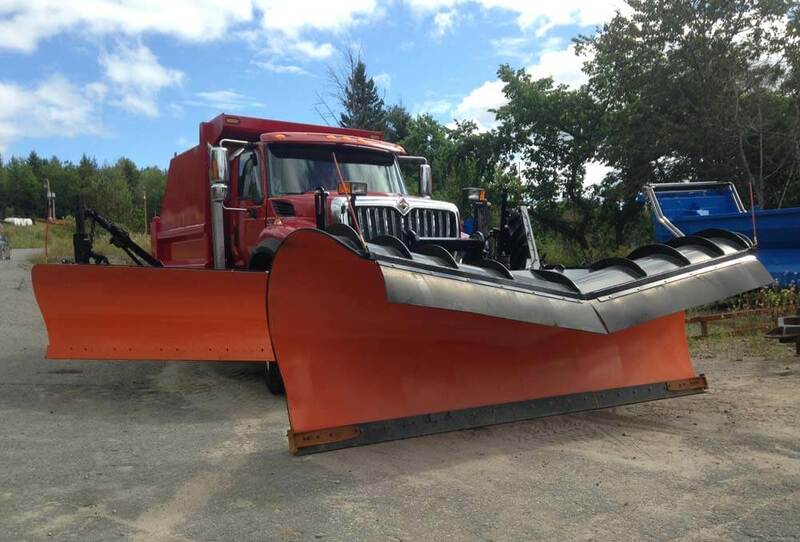 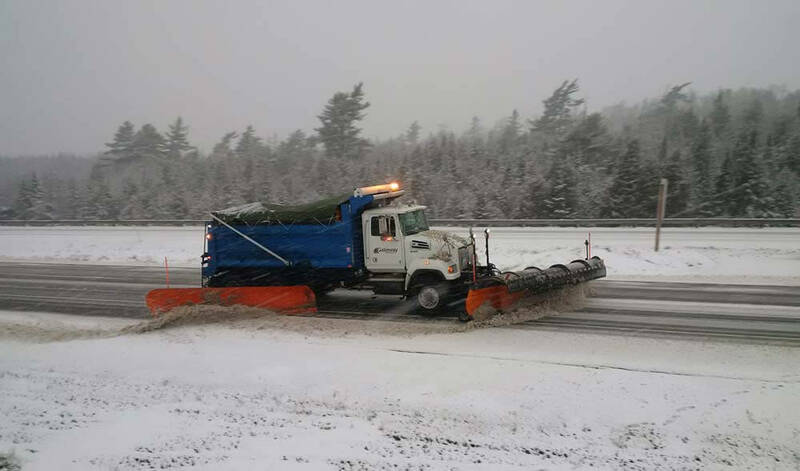 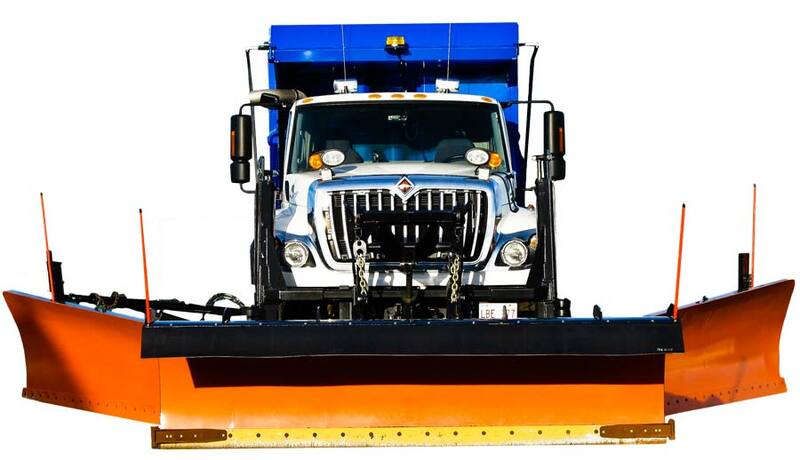 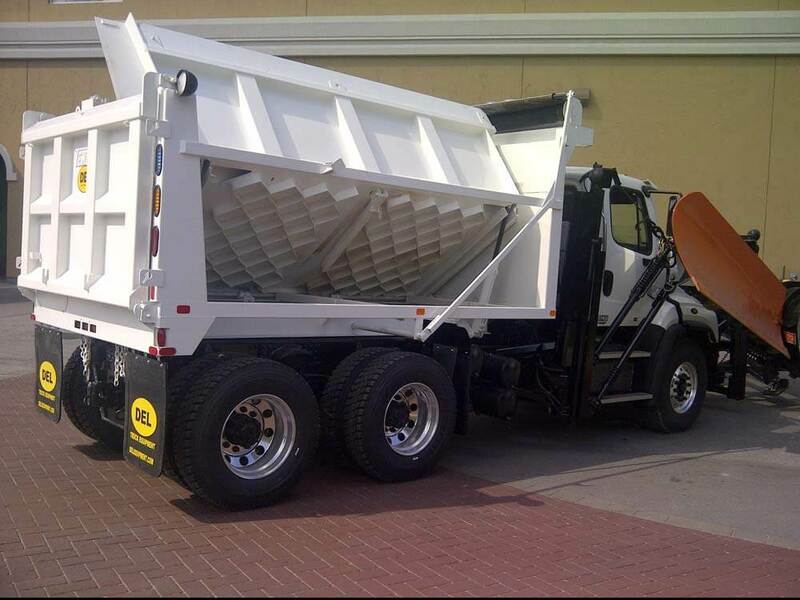 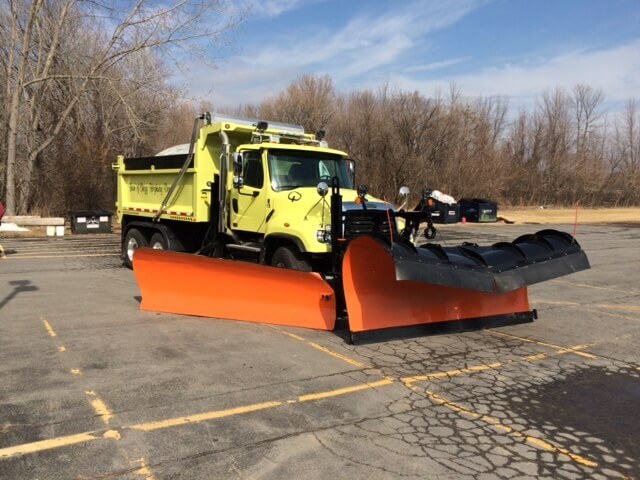 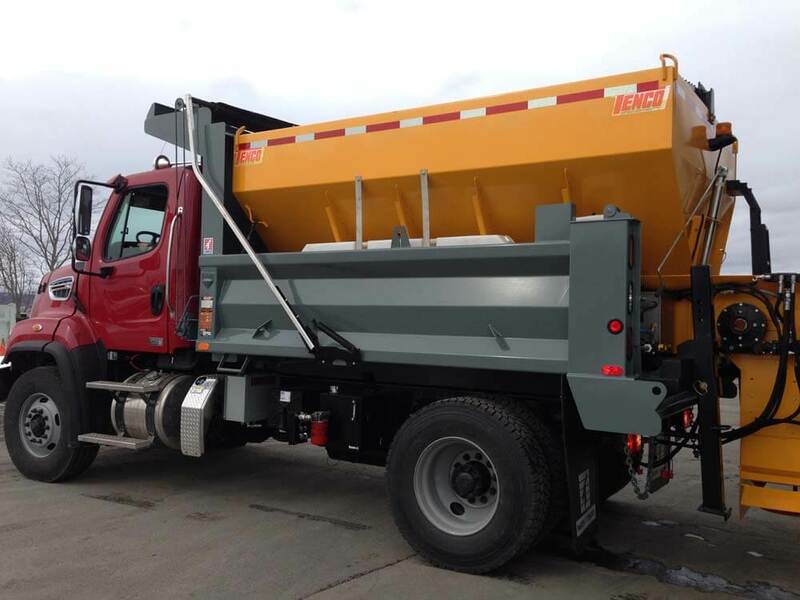 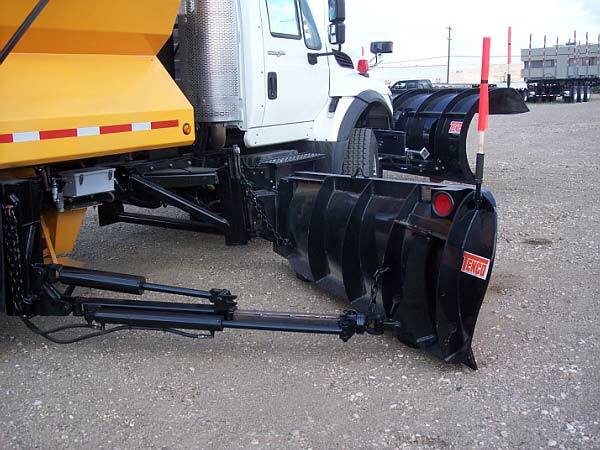 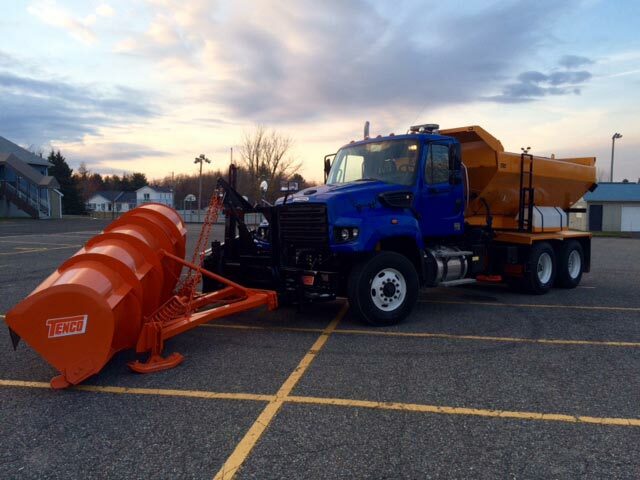 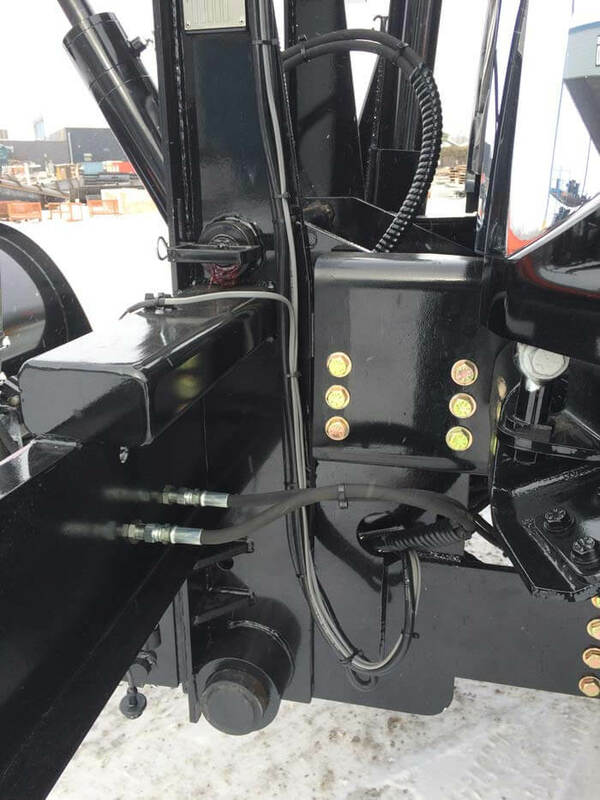 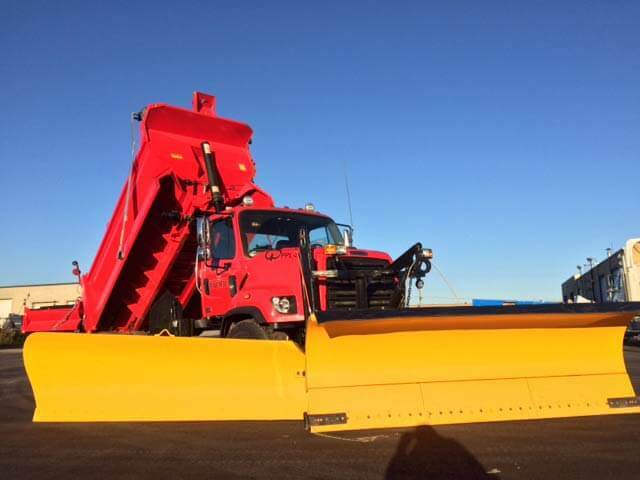 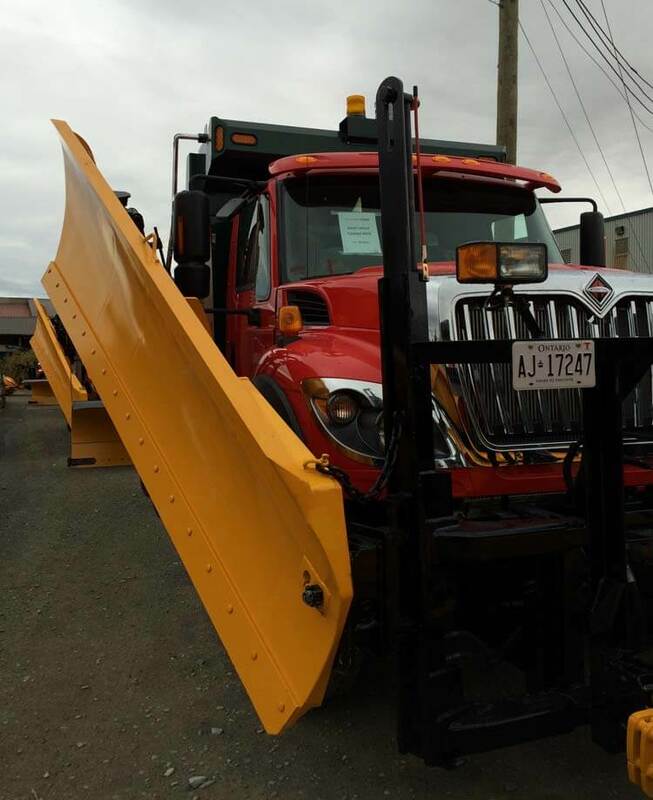 – 4” x 6” x 5/8” thick steel backer angle makes the wing ideal for use in the most severe snow removal conditions. 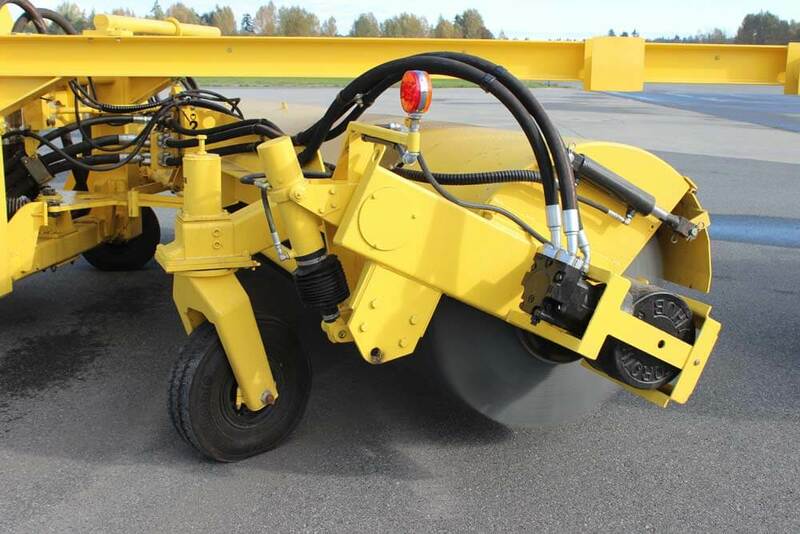 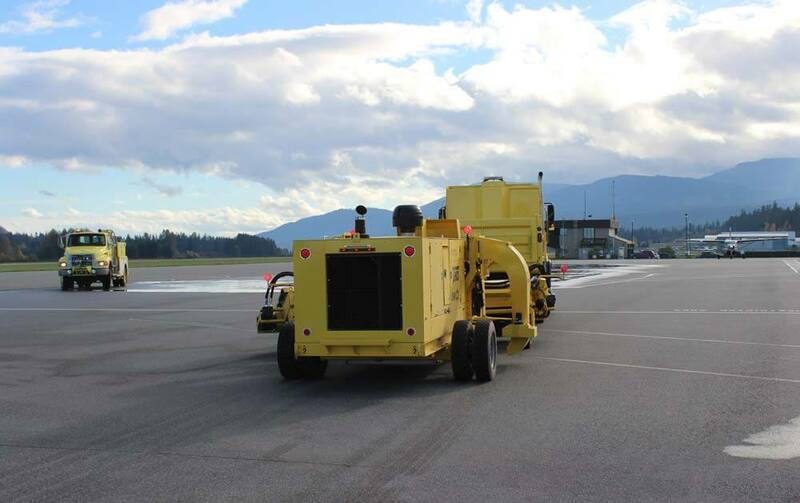 – Upper and lower push arms attach to moldboard through a floating adapter to allow the wing to follow the contours of the road surface. 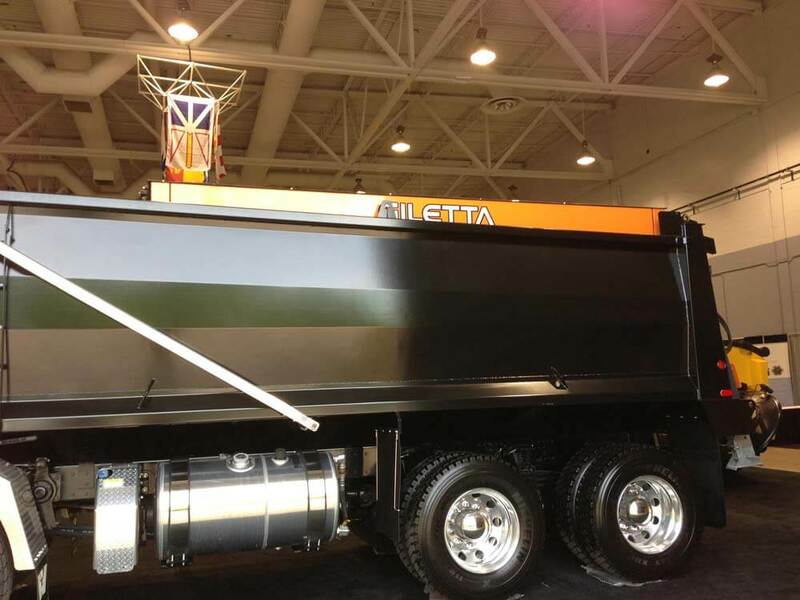 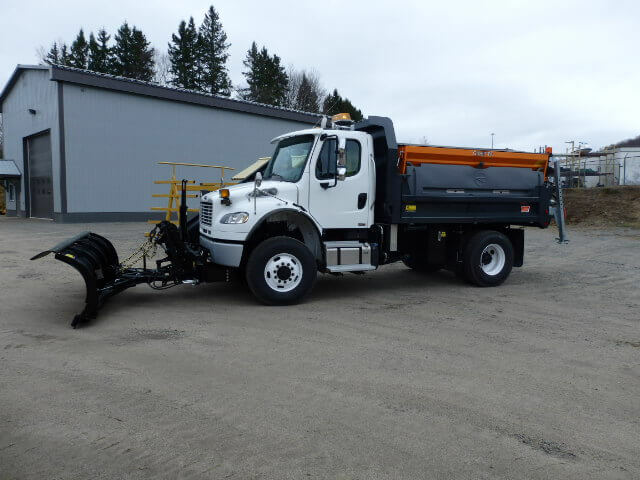 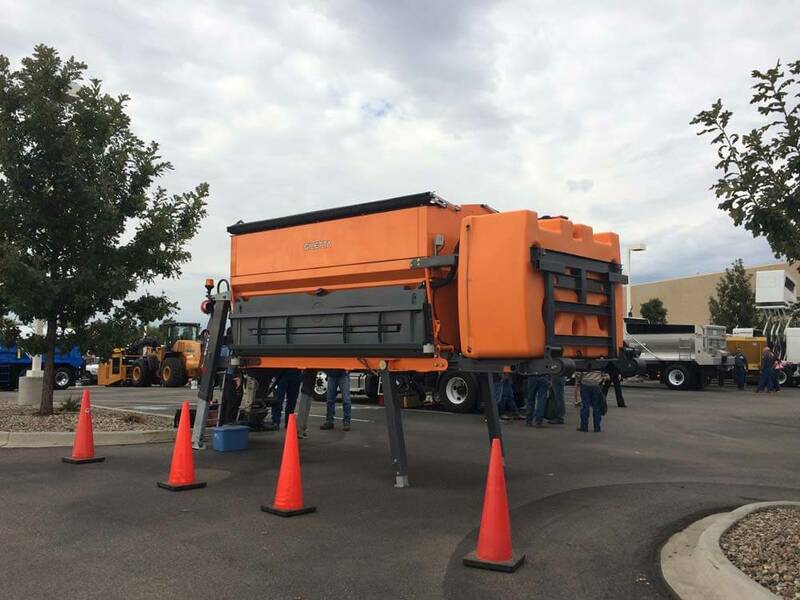 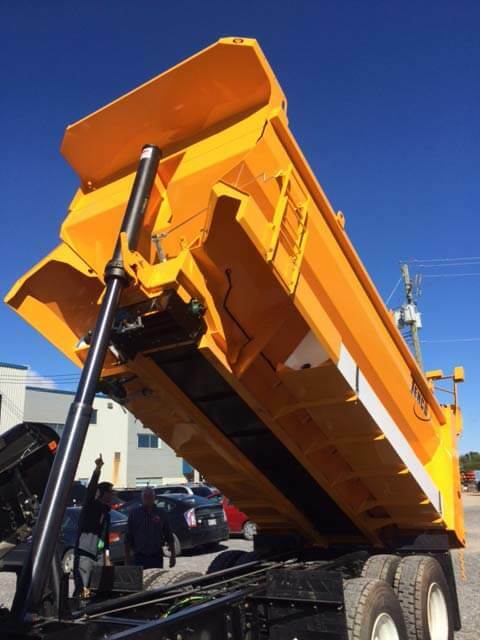 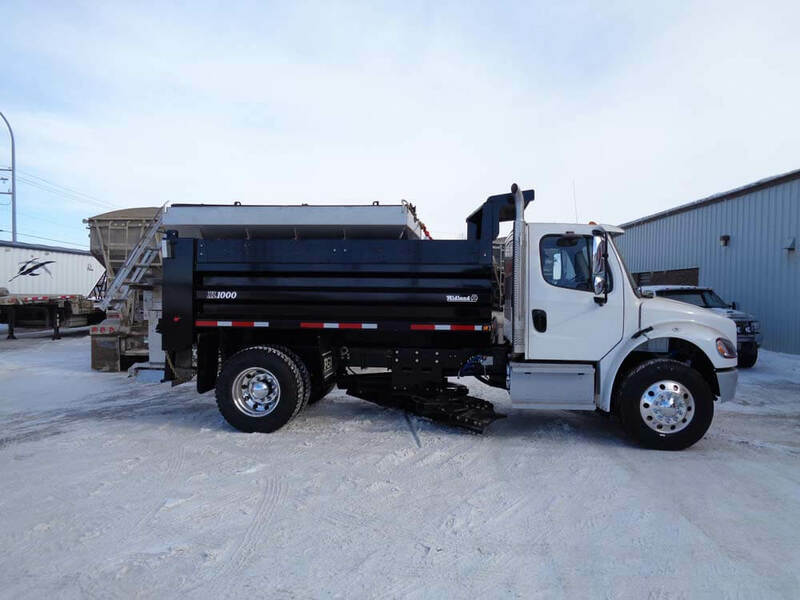 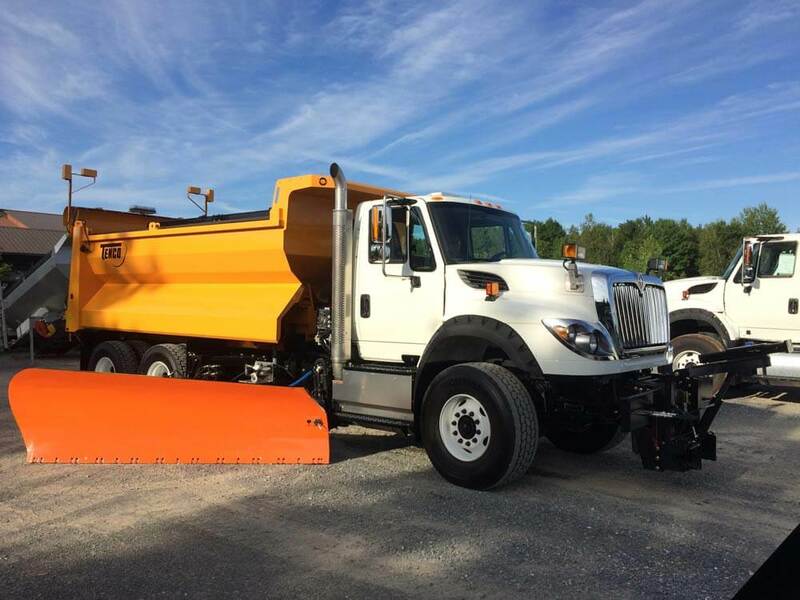 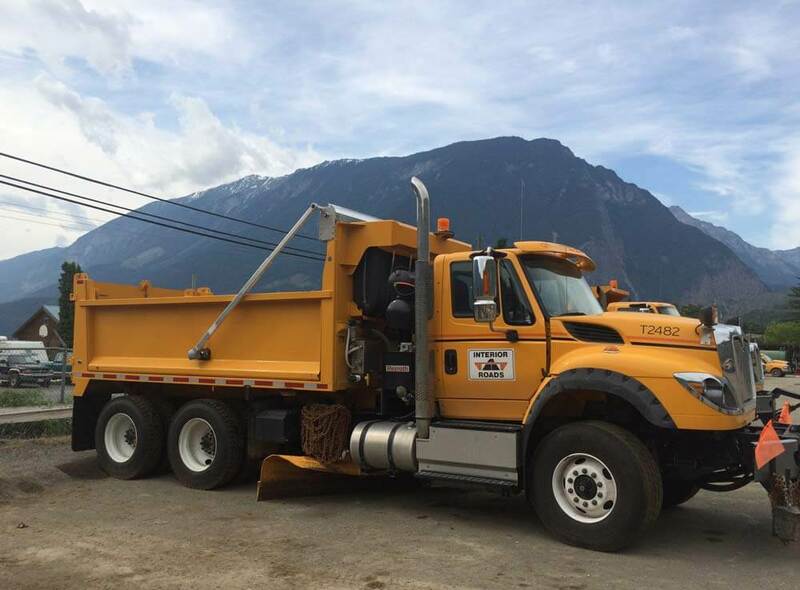 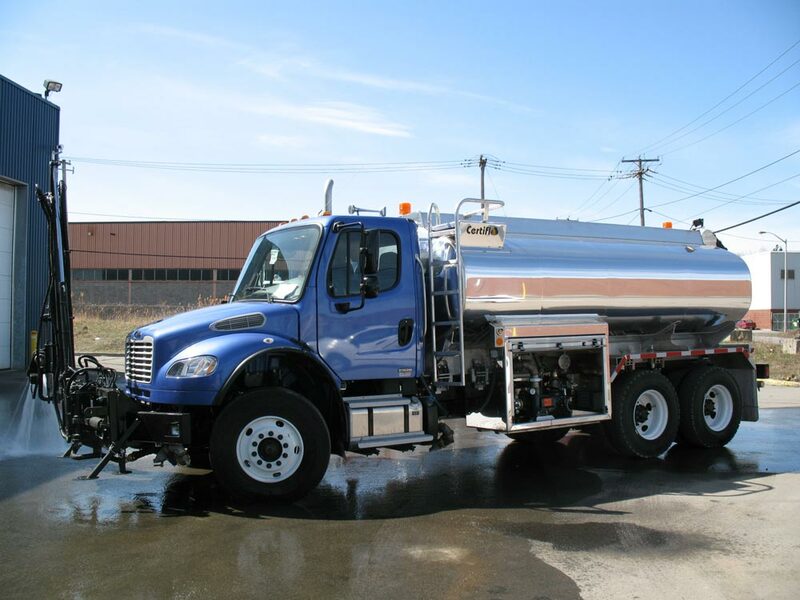 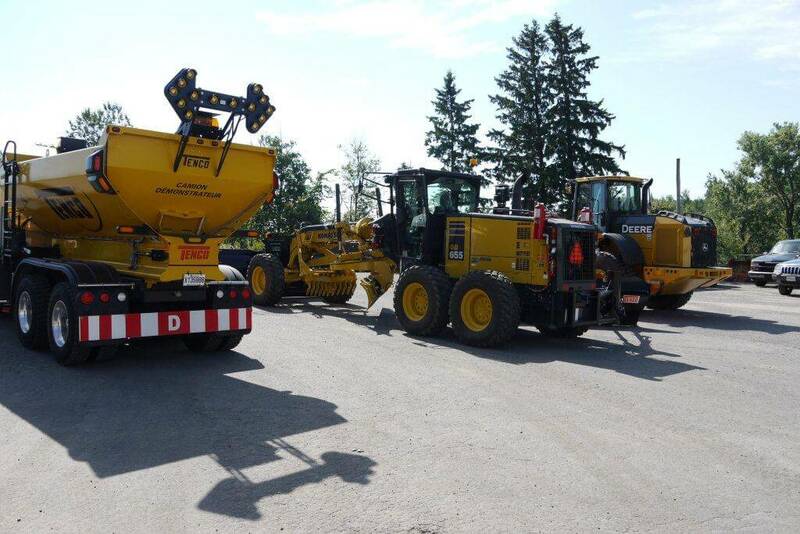 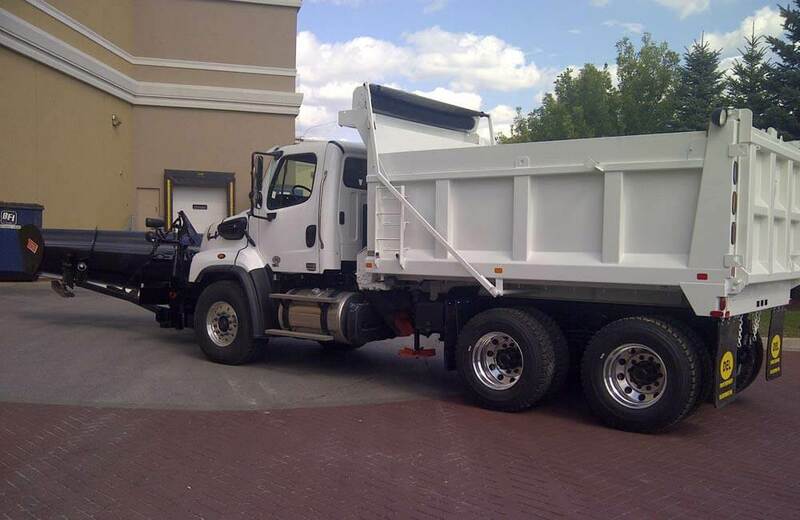 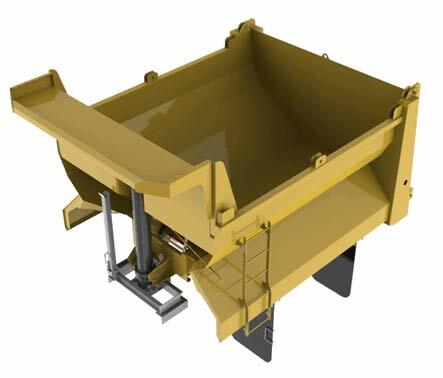 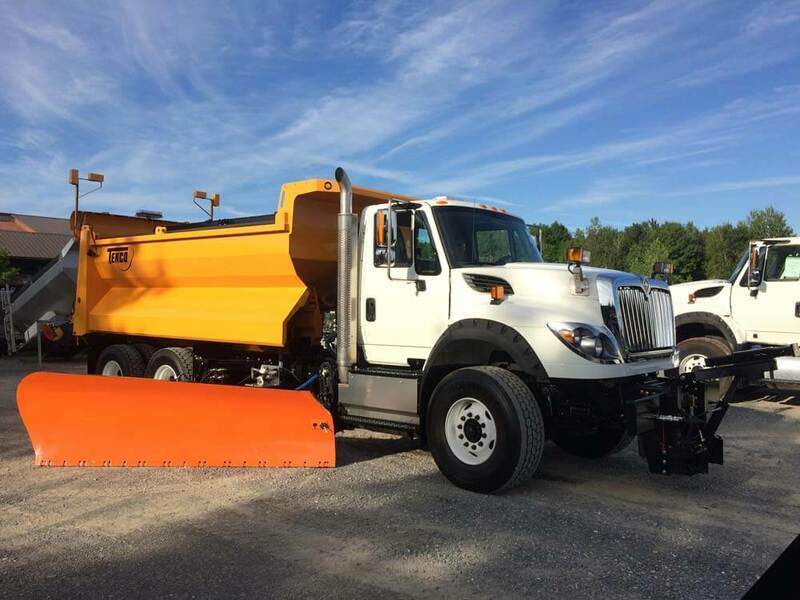 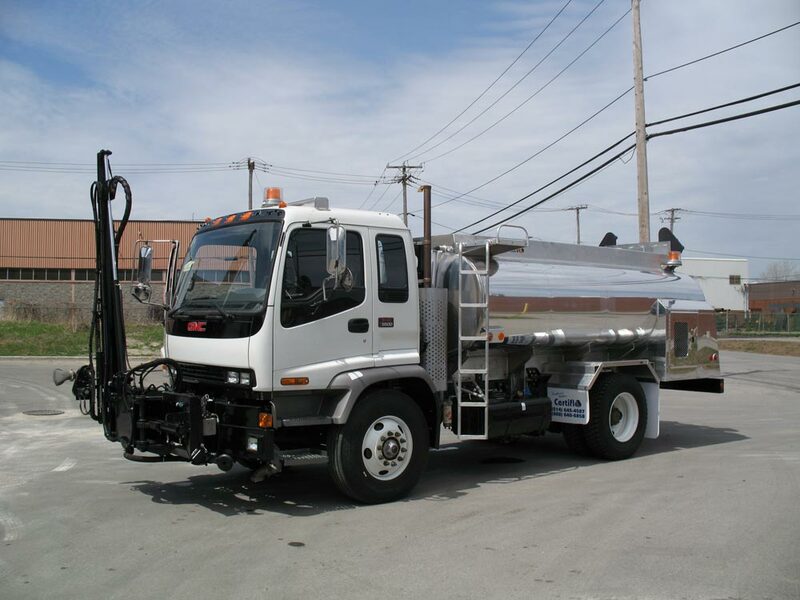 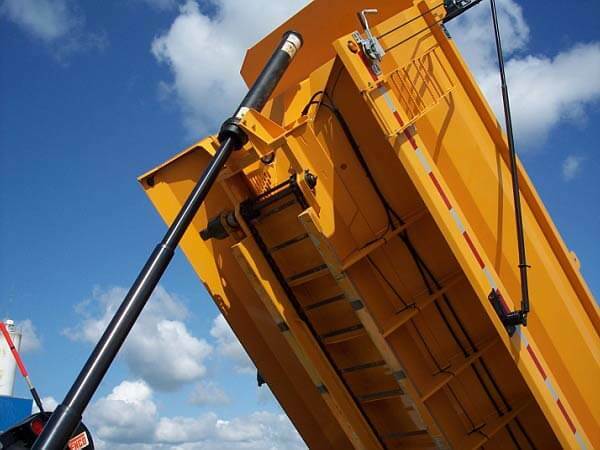 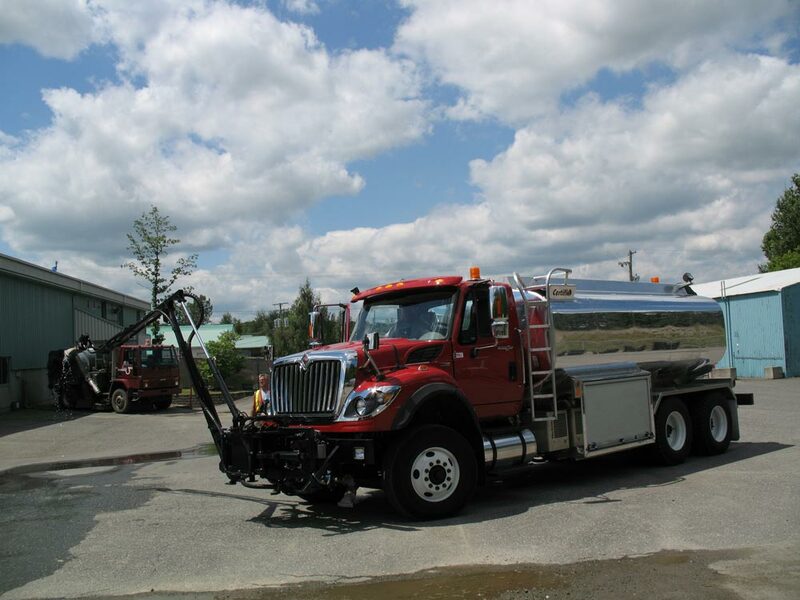 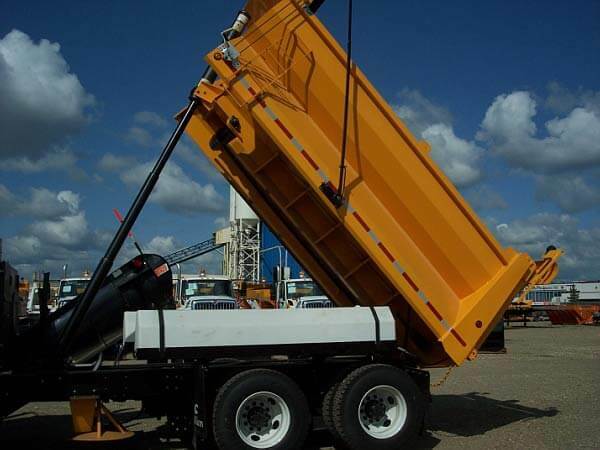 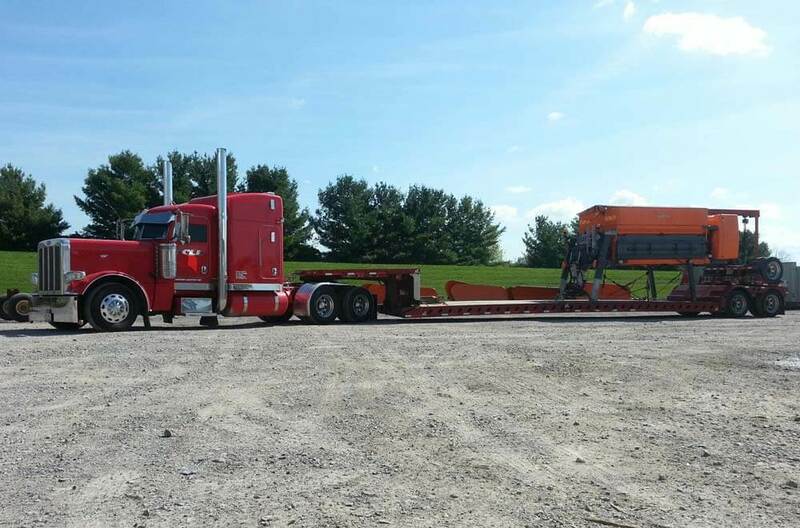 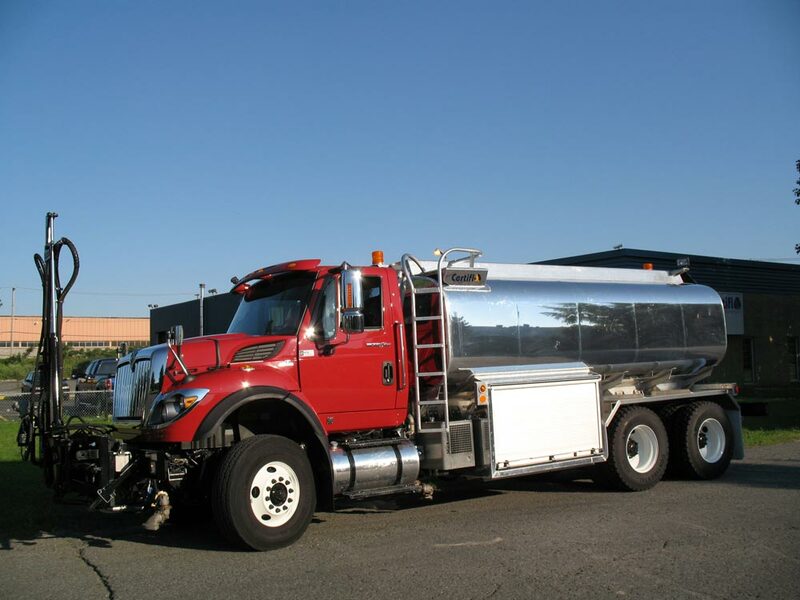 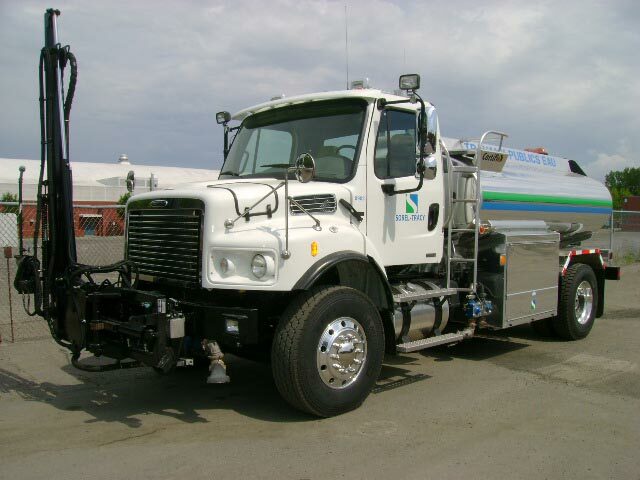 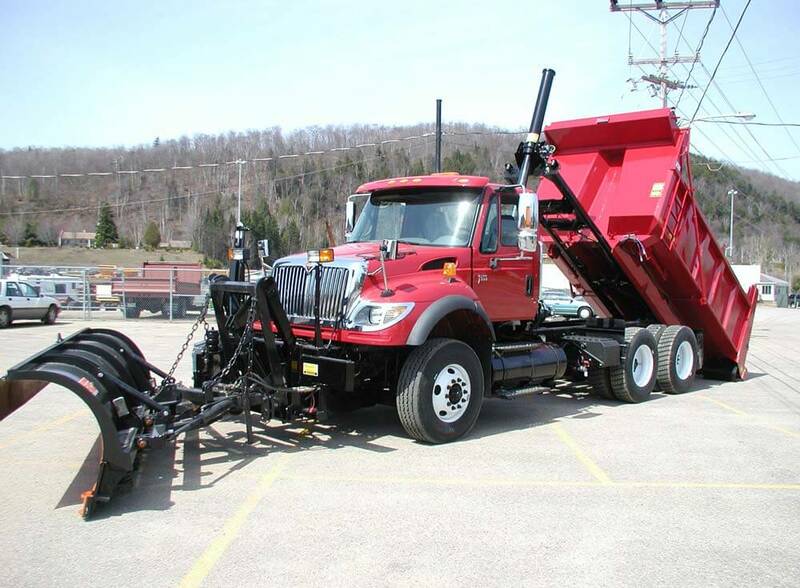 A side wing is an easy addition to any truck chassis already equipped with a standard dump body,conventional spreader or combination dump body/spreader. 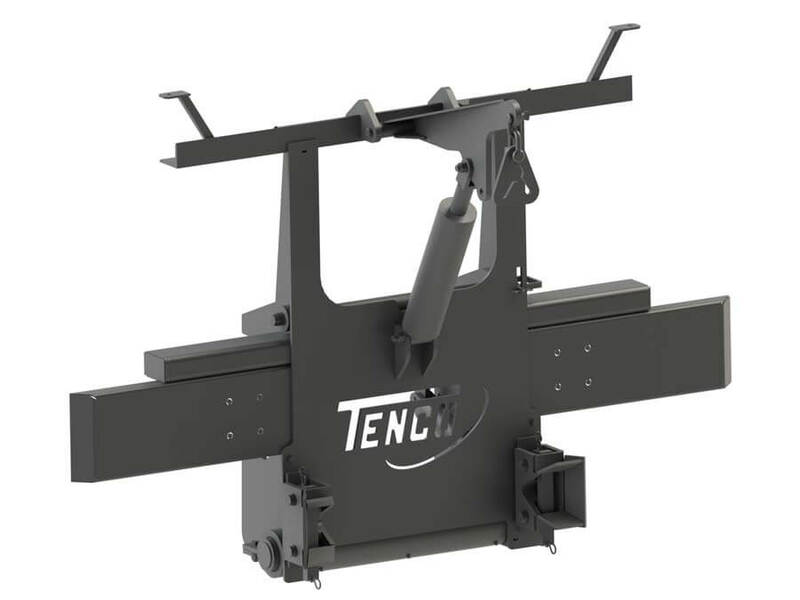 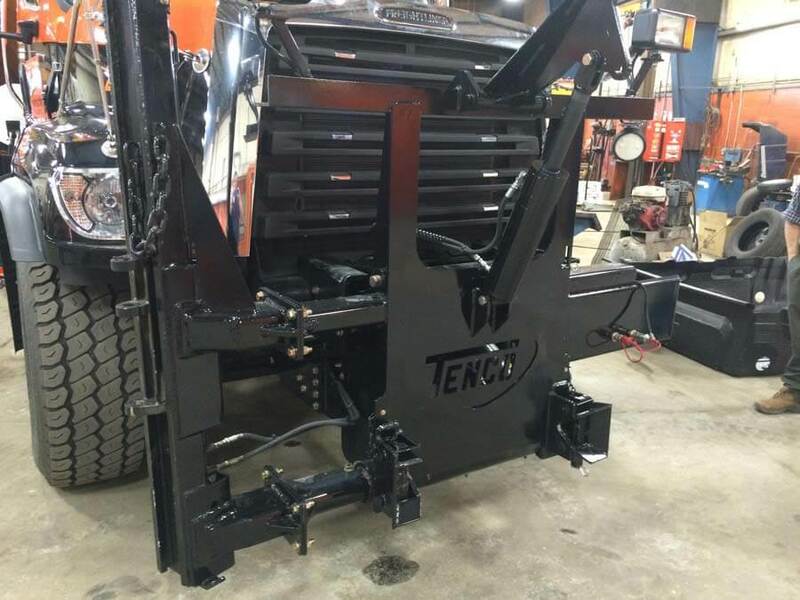 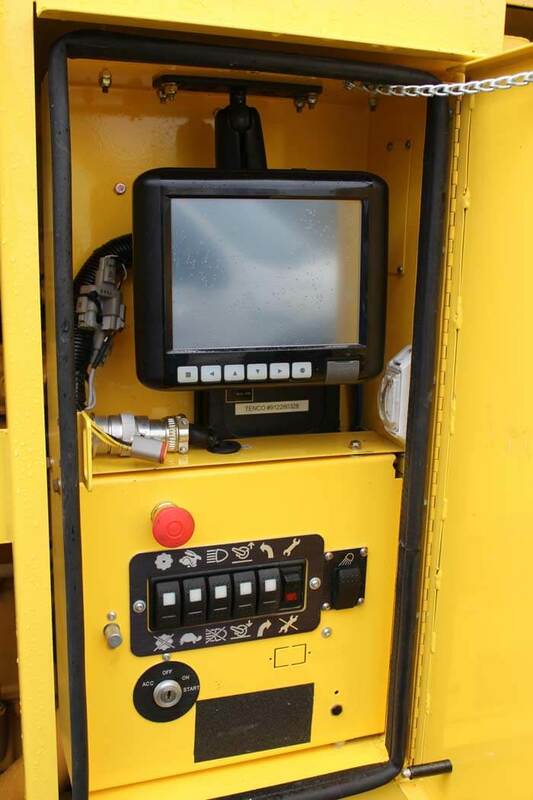 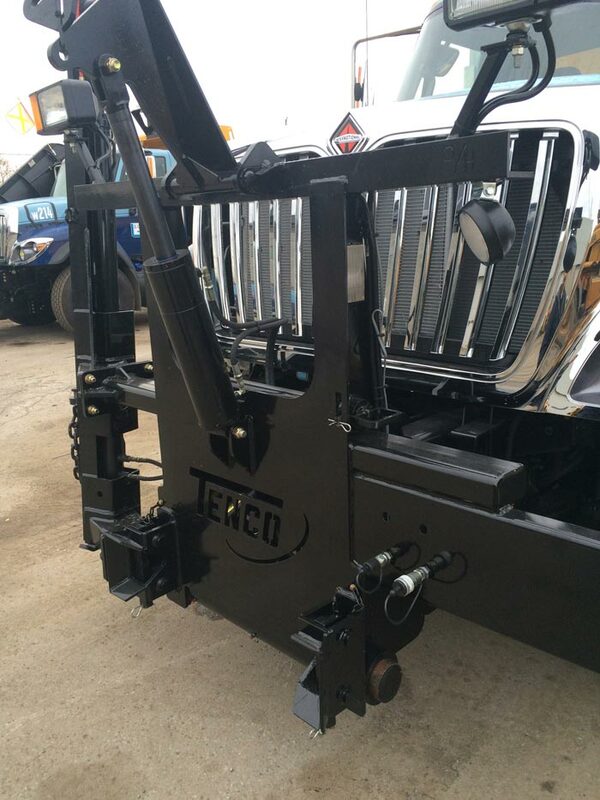 Tenco’s dual lift design — through a cylinder in the front post and the rear push arm lift cylinder — offers superior control and greater precision when raising or lowering the wing. 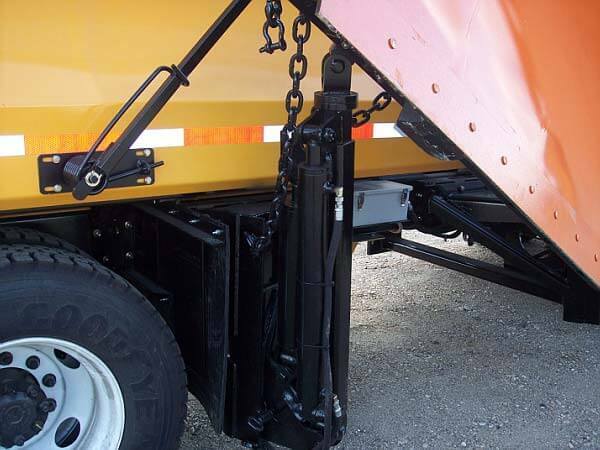 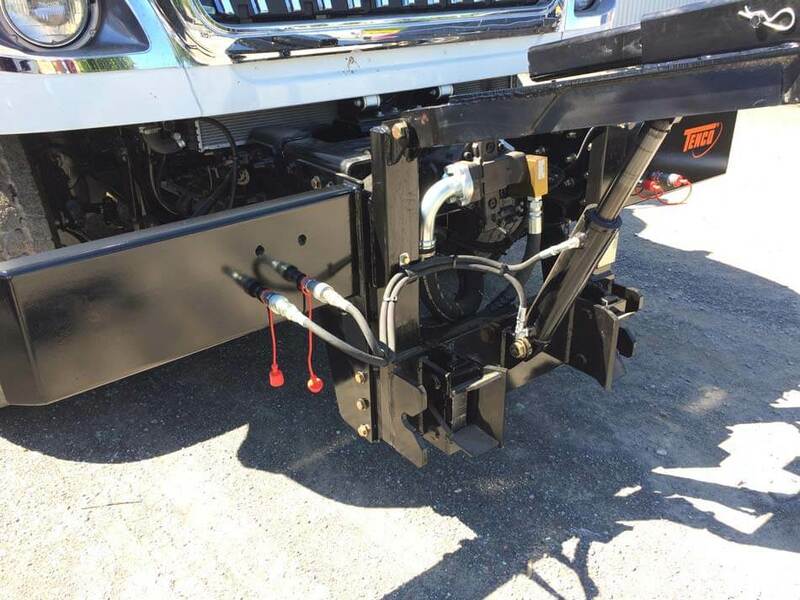 Easily adaptable to fit trucks in your existing fleet, the rear mount side wing is an excellent add-on to an underbody scraper that acts like a scraper extension. 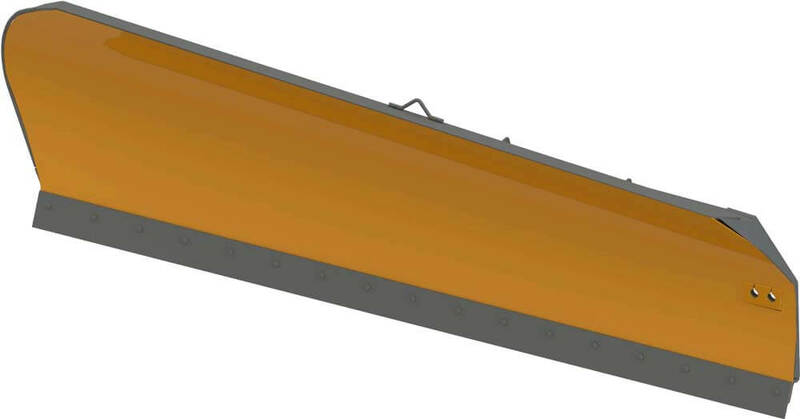 A wing travel positioner increases the driver’s field of vision by tucking under the passenger window when not in use, and reduces the risk of accident. 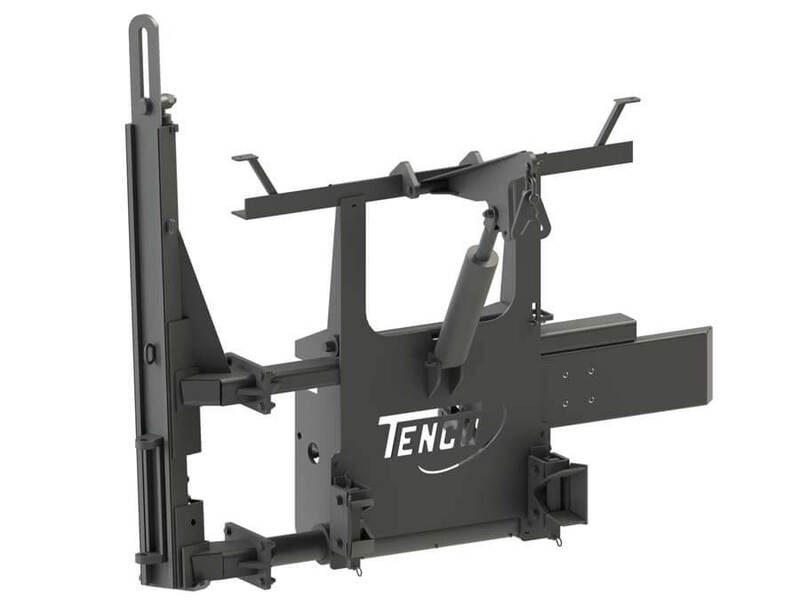 *Models TCW-9T-30-N-R Tenelene wing moldboard to suit low pro style chassis’ can only be used in combination with H20 front post and FAF3LP rear post assembly.